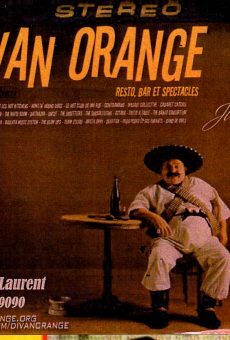 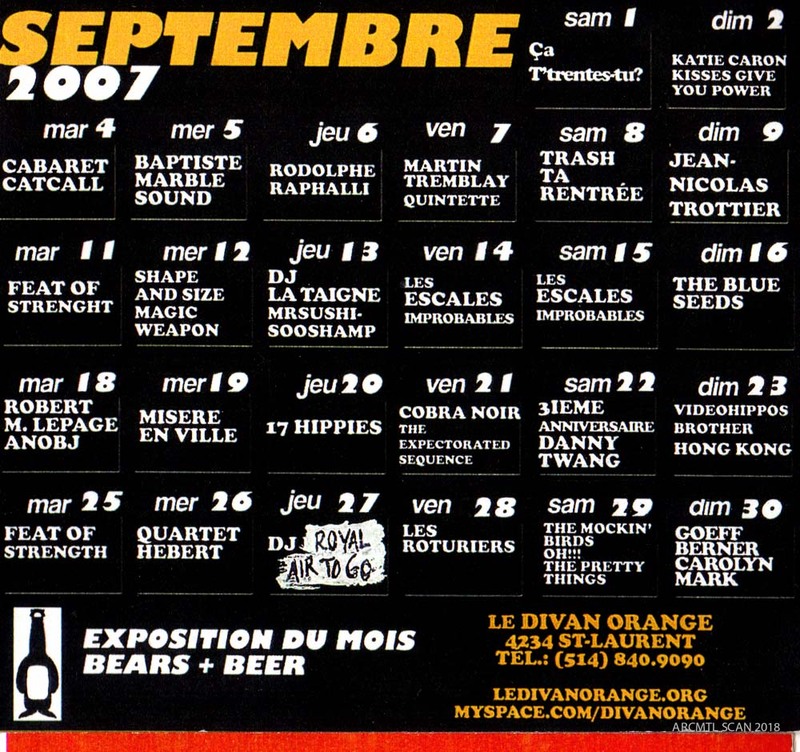 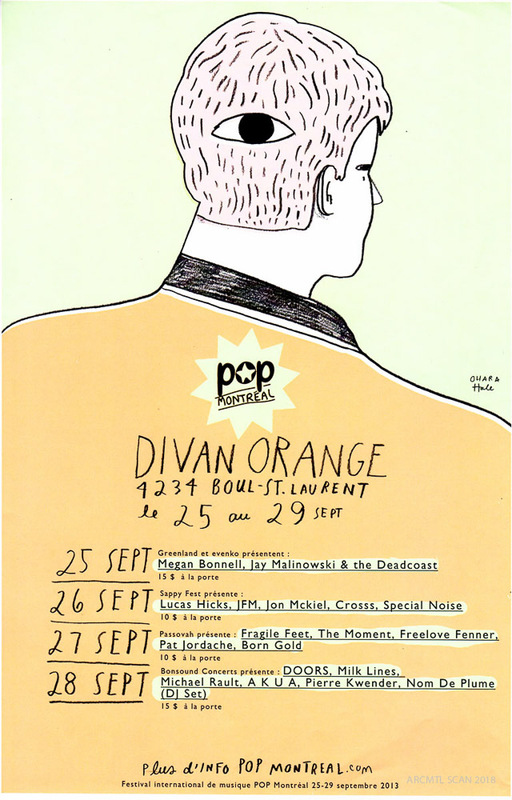 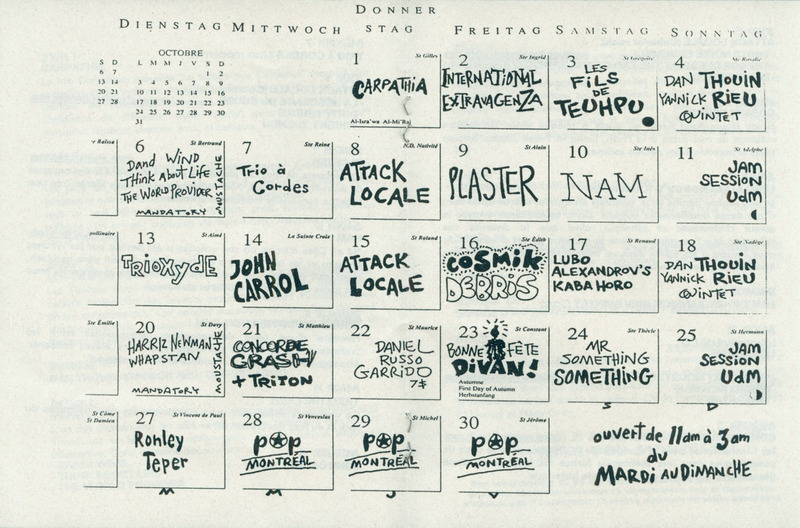 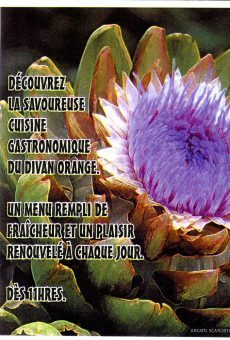 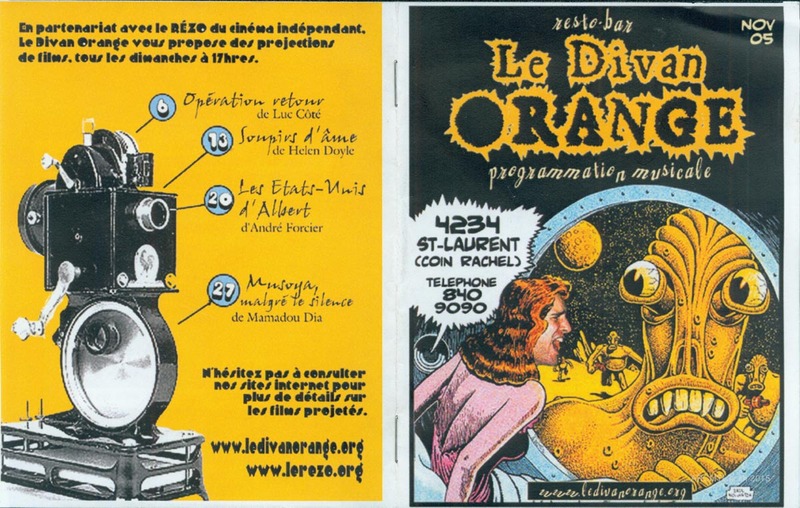 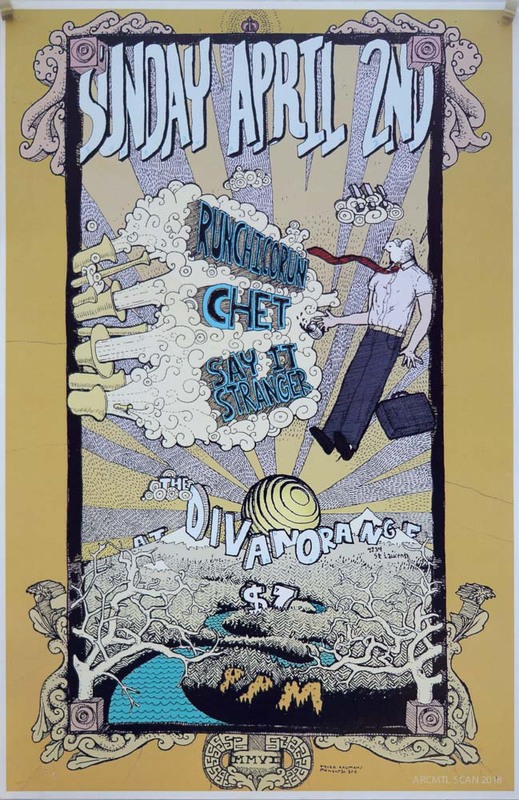 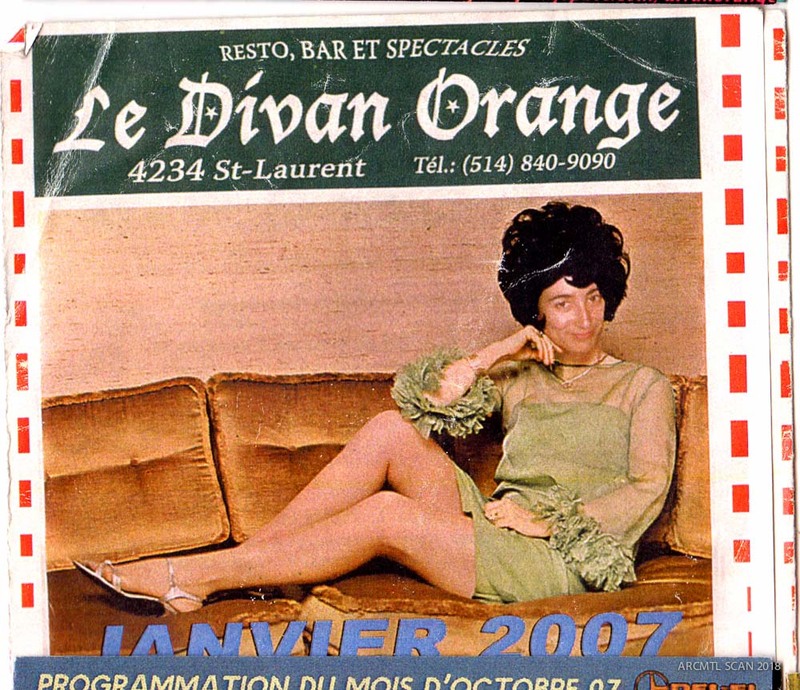 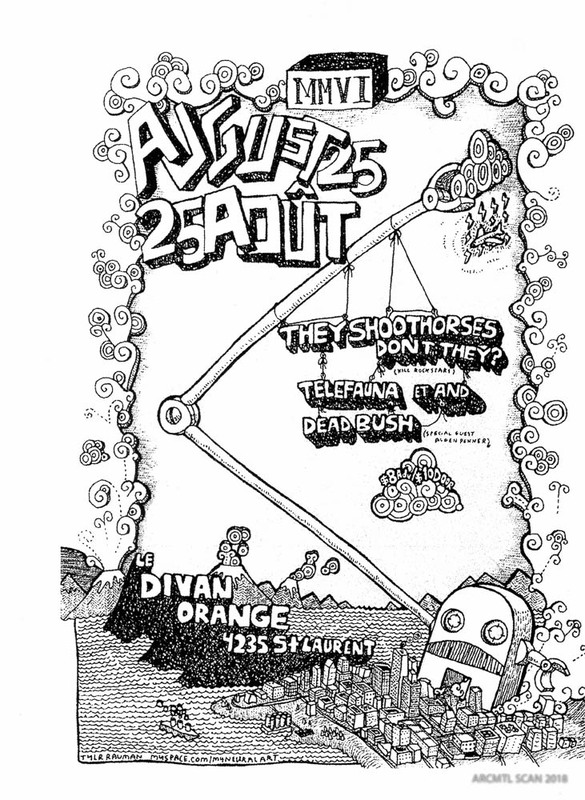 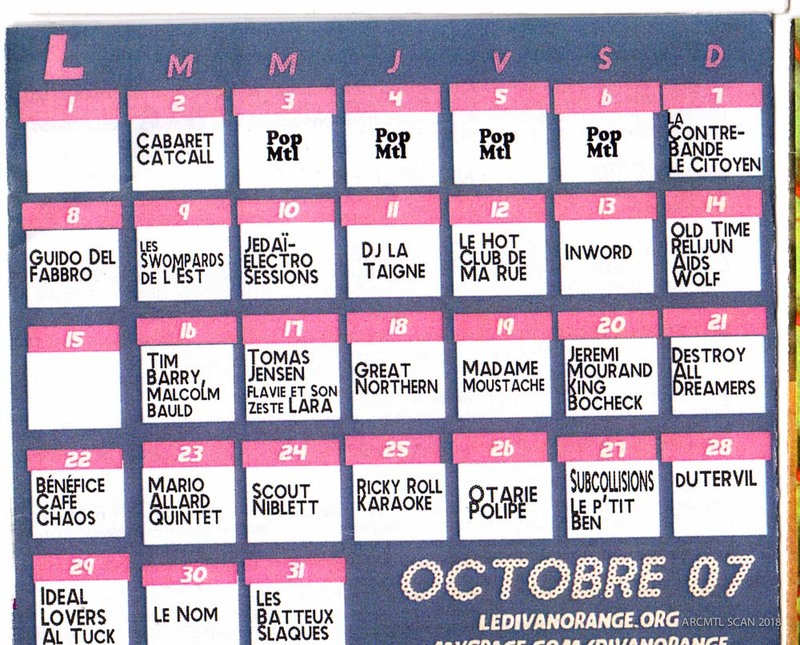 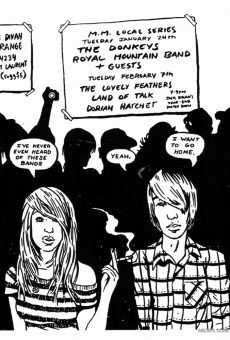 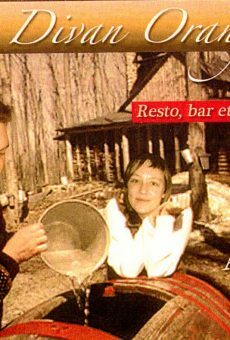 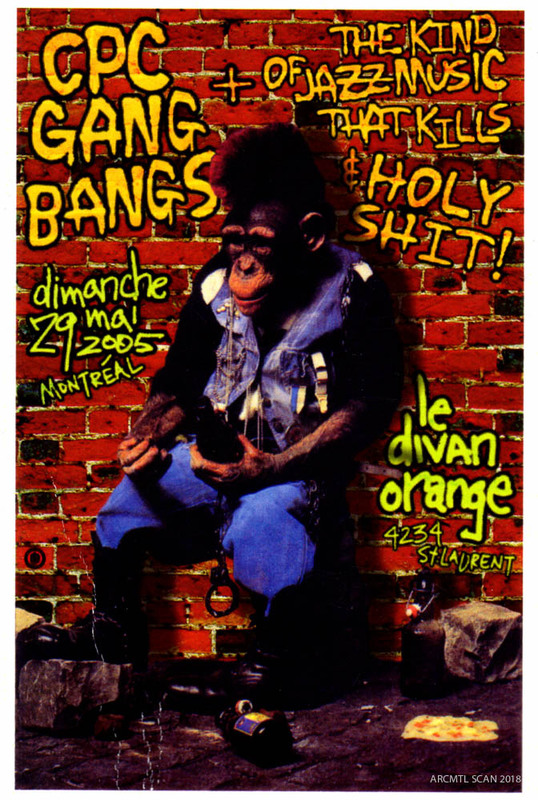 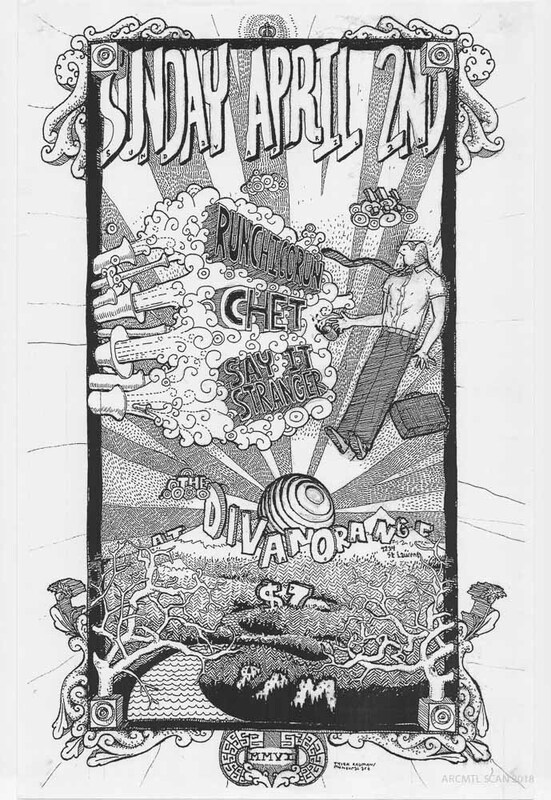 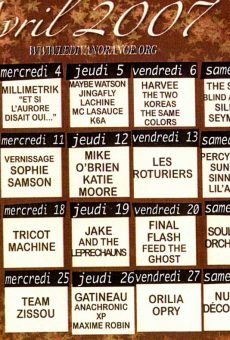 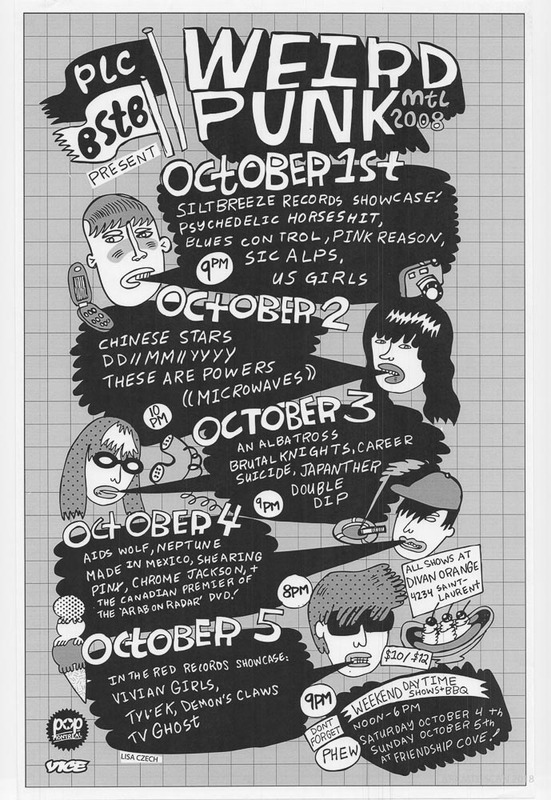 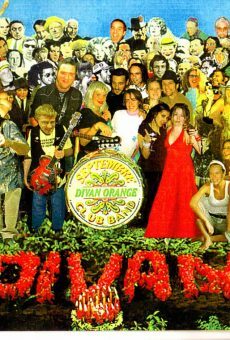 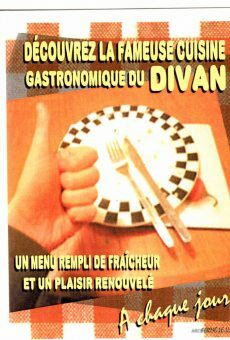 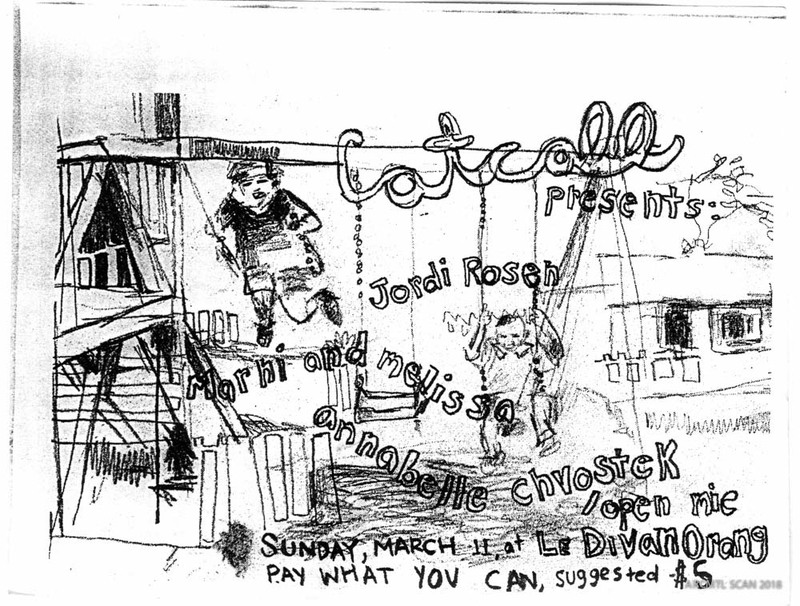 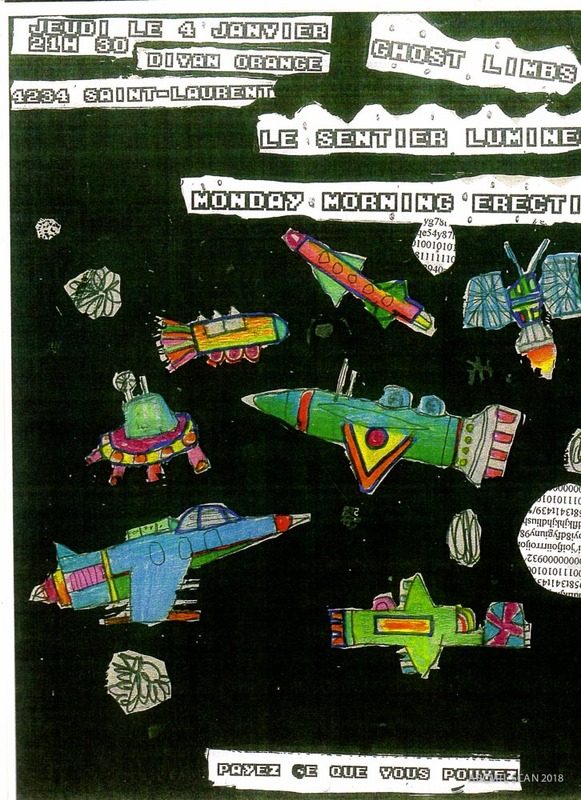 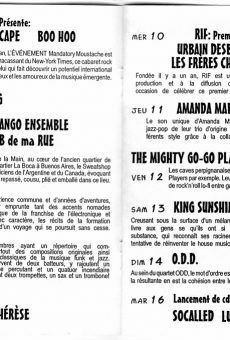 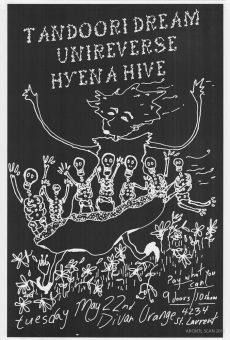 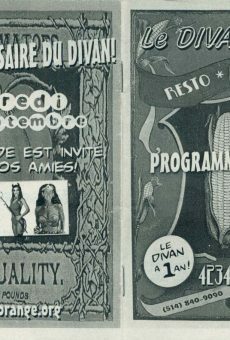 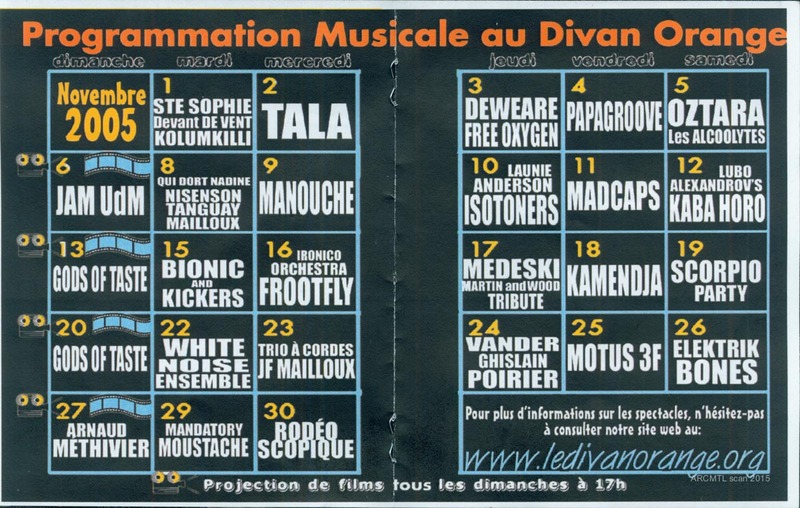 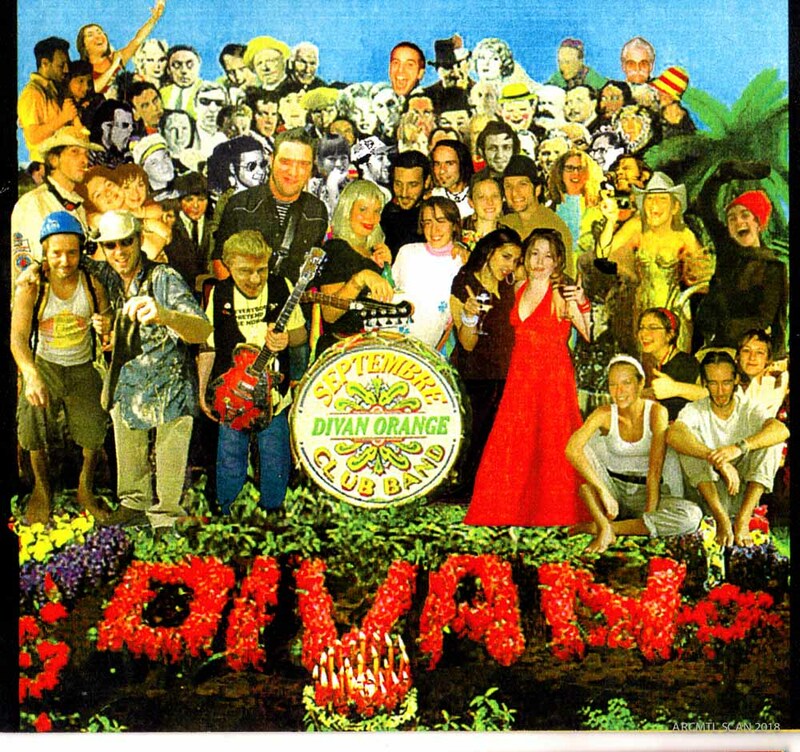 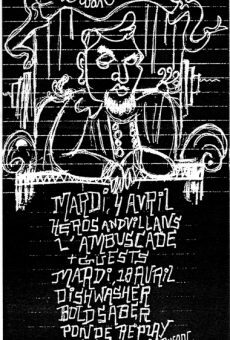 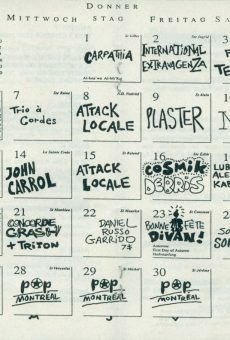 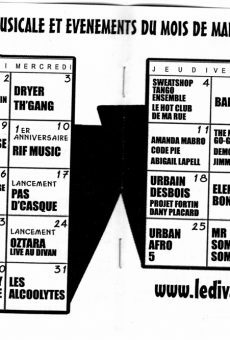 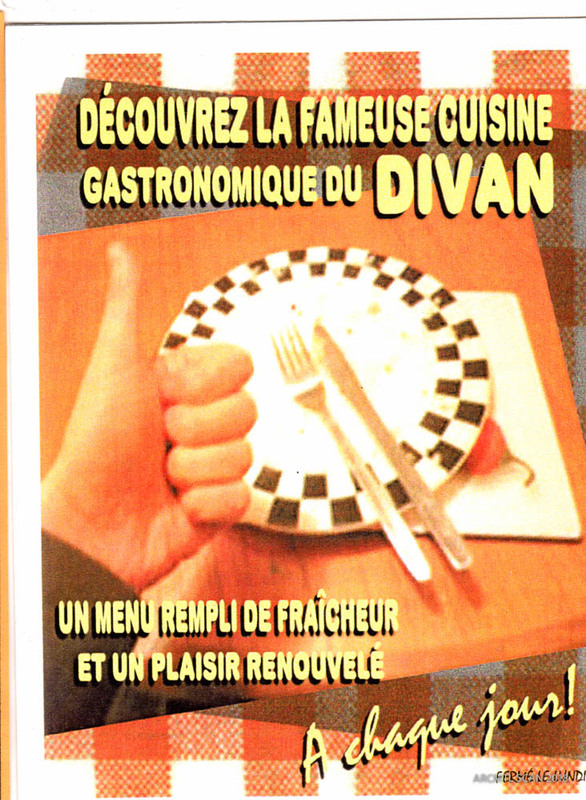 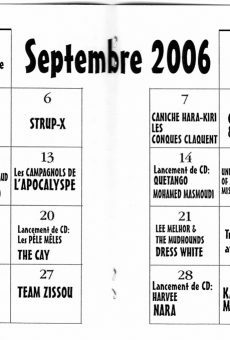 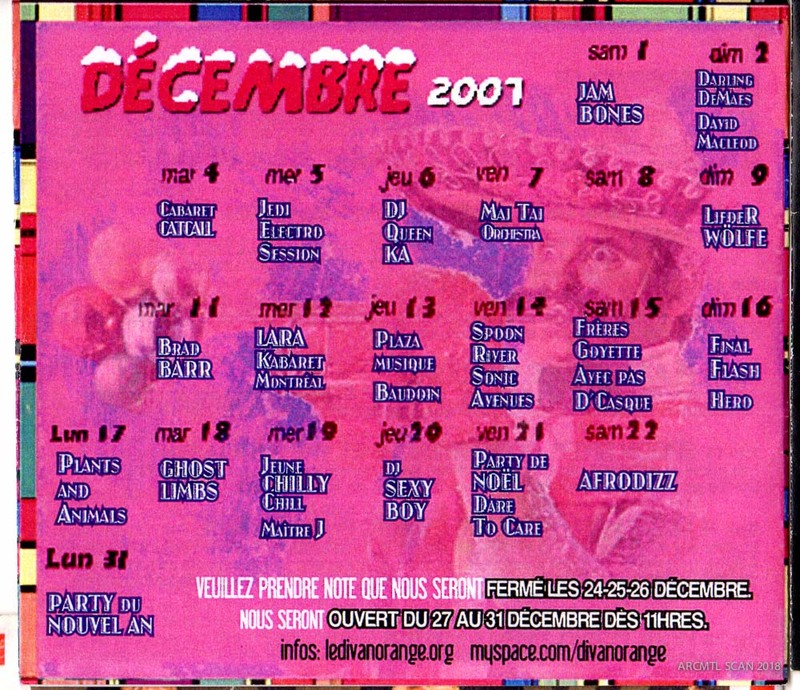 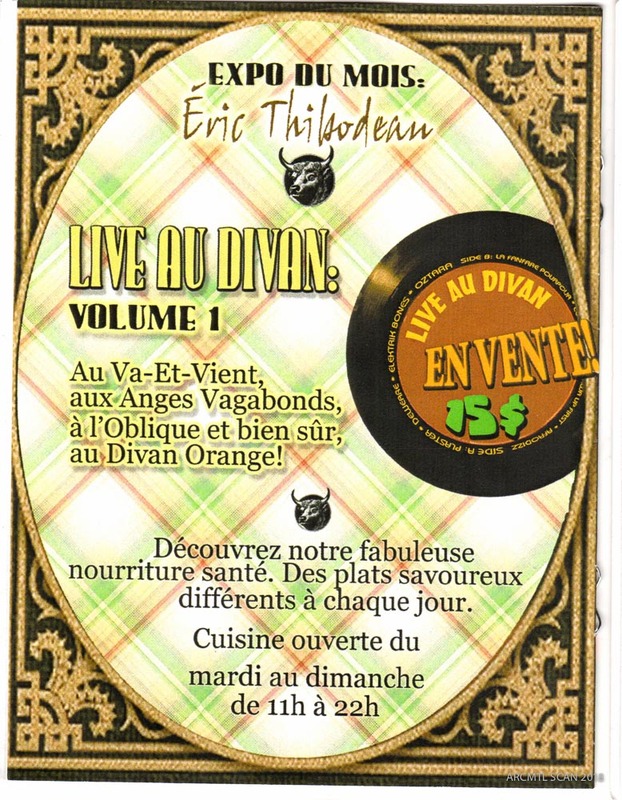 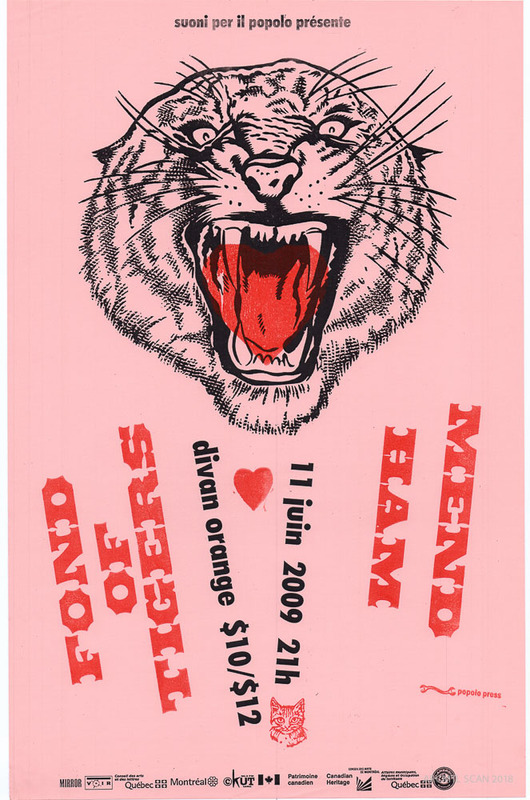 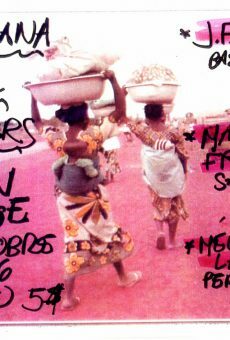 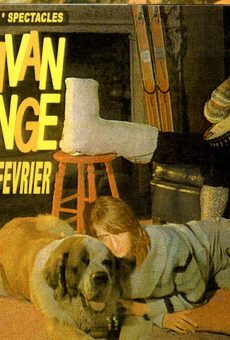 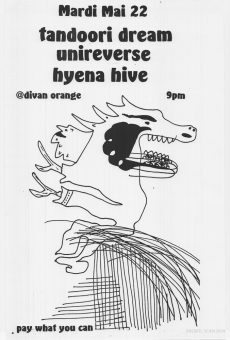 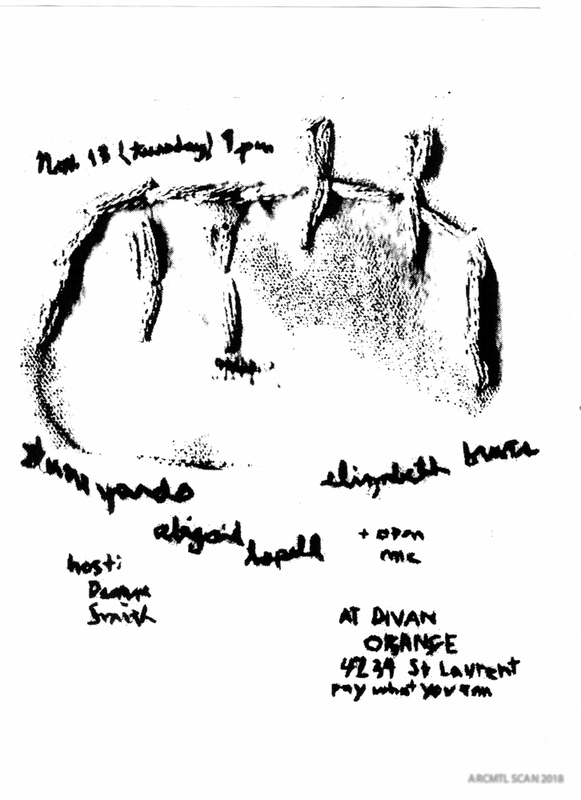 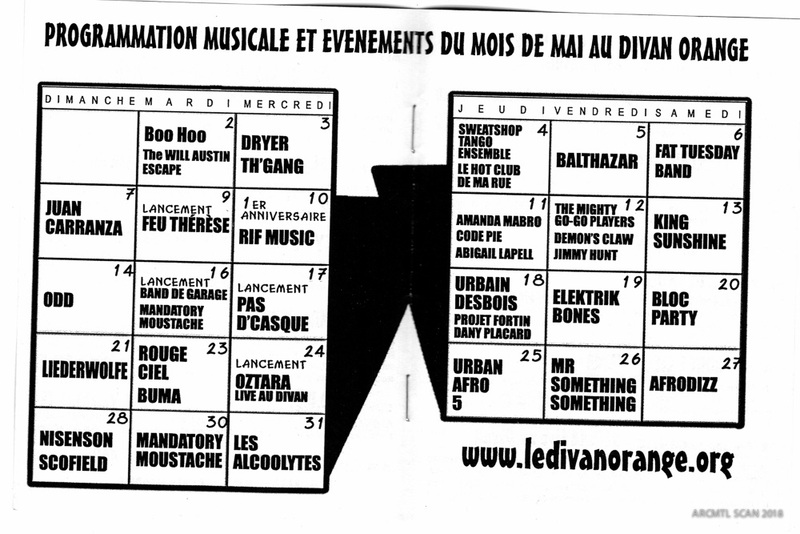 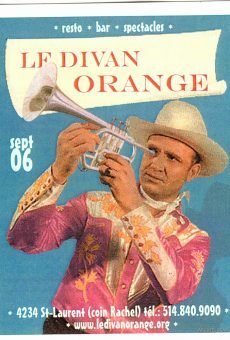 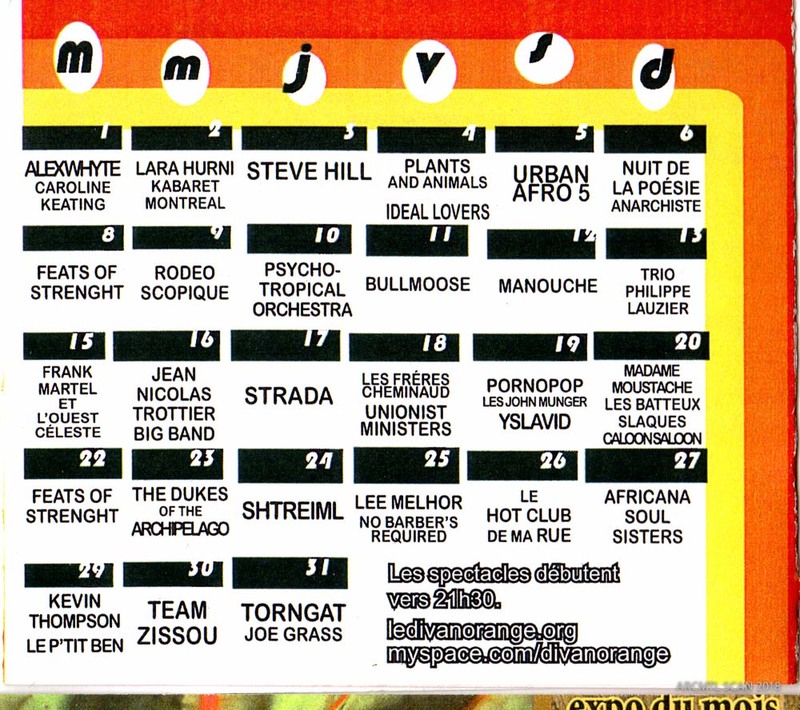 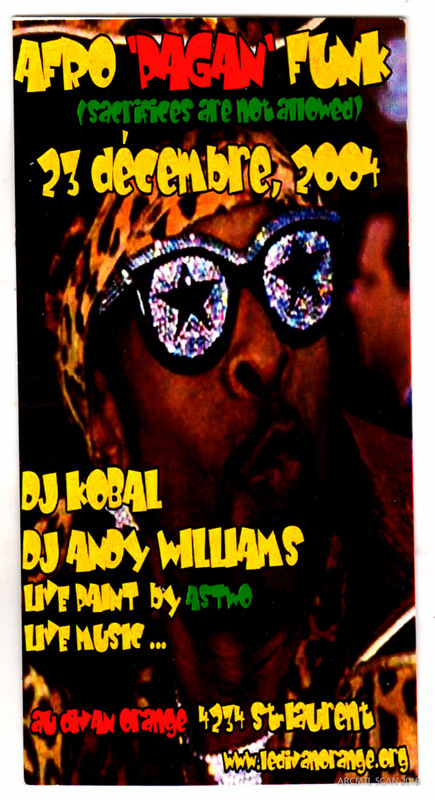 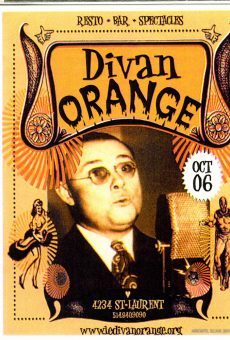 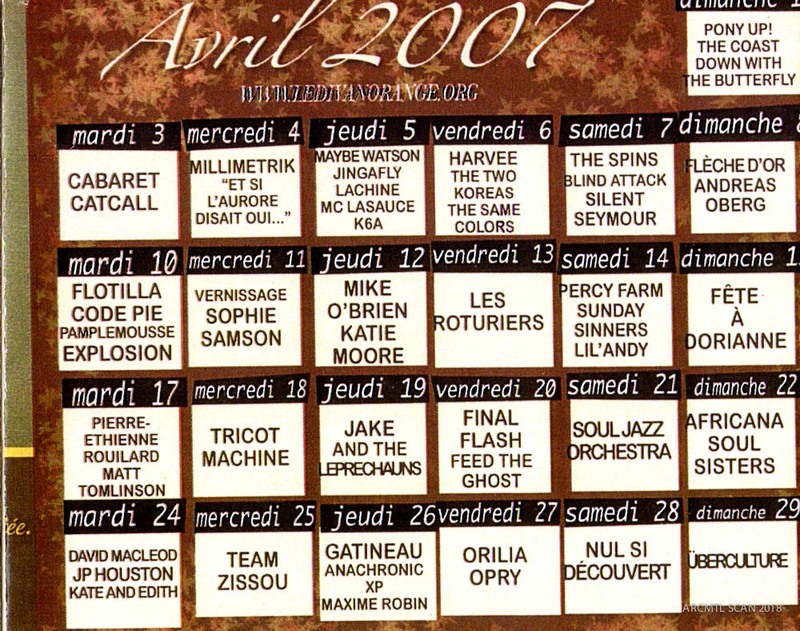 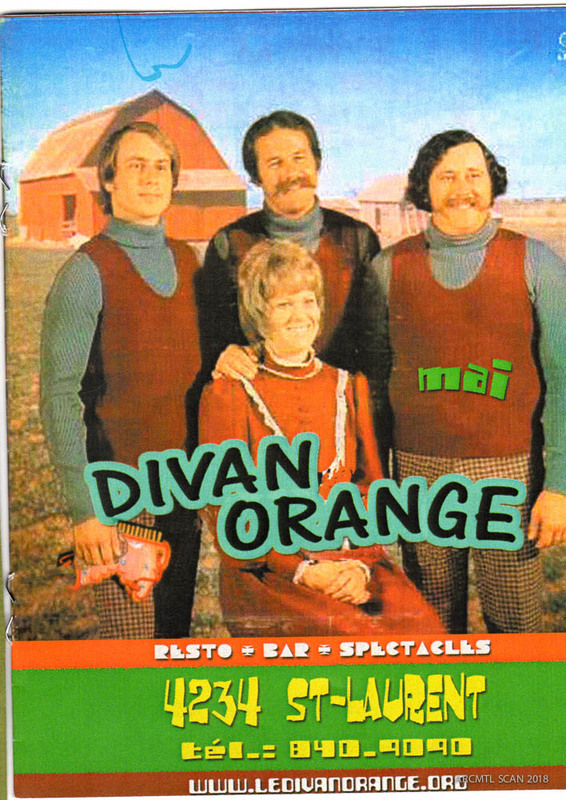 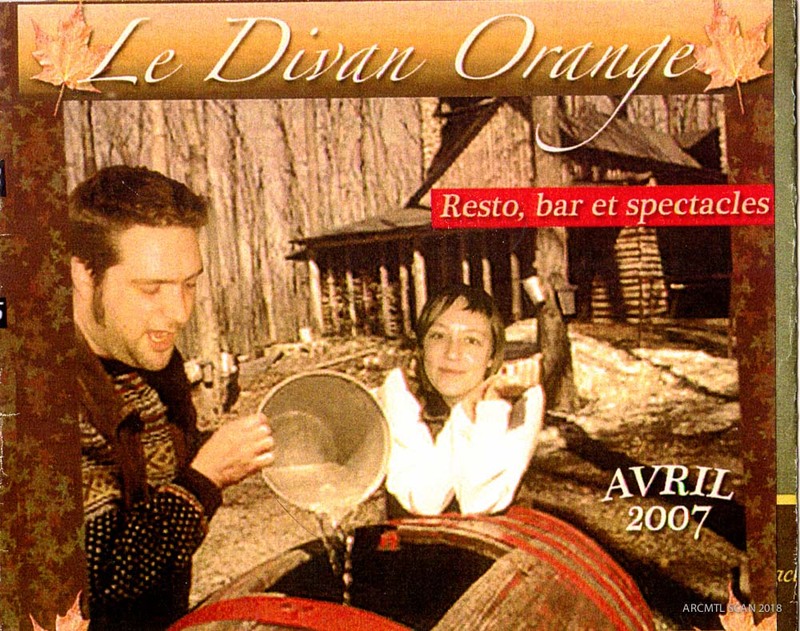 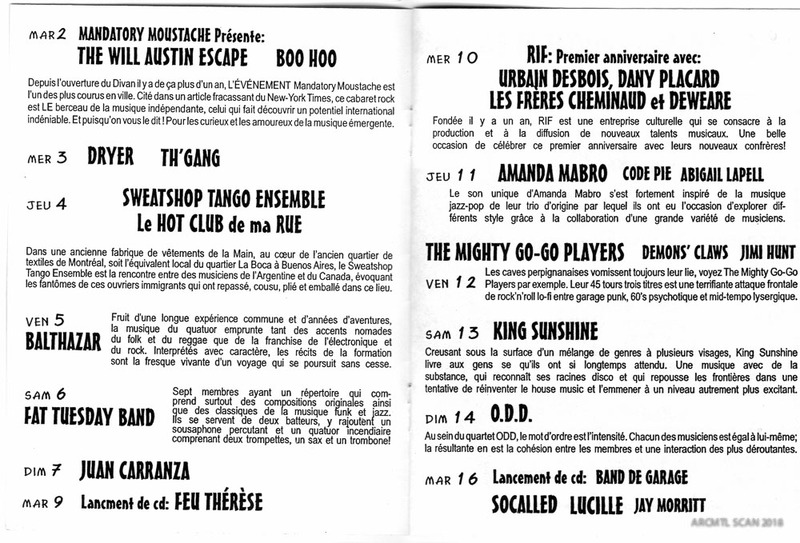 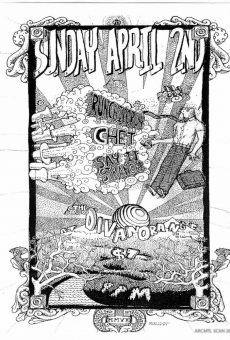 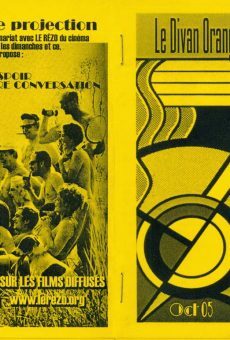 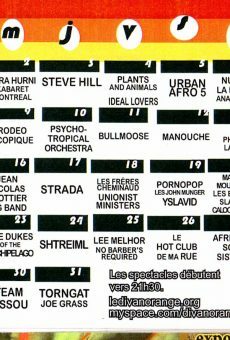 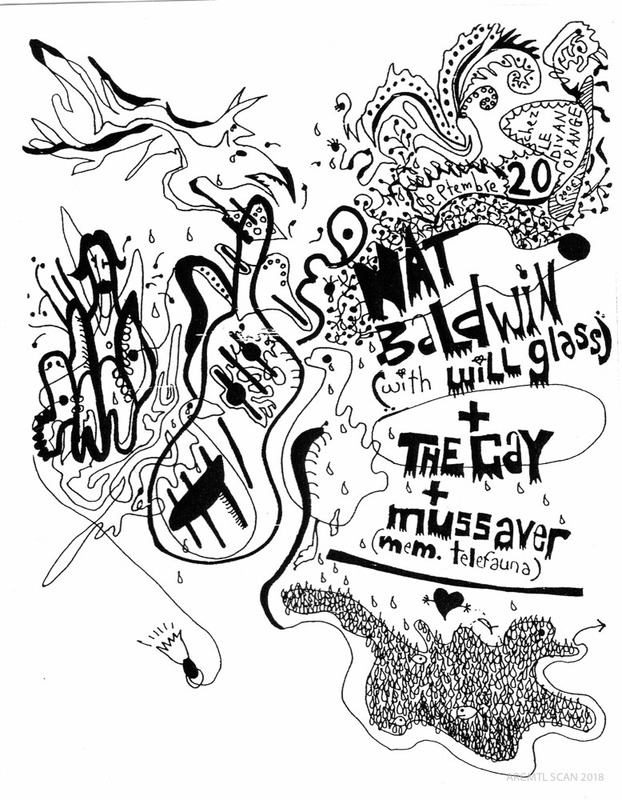 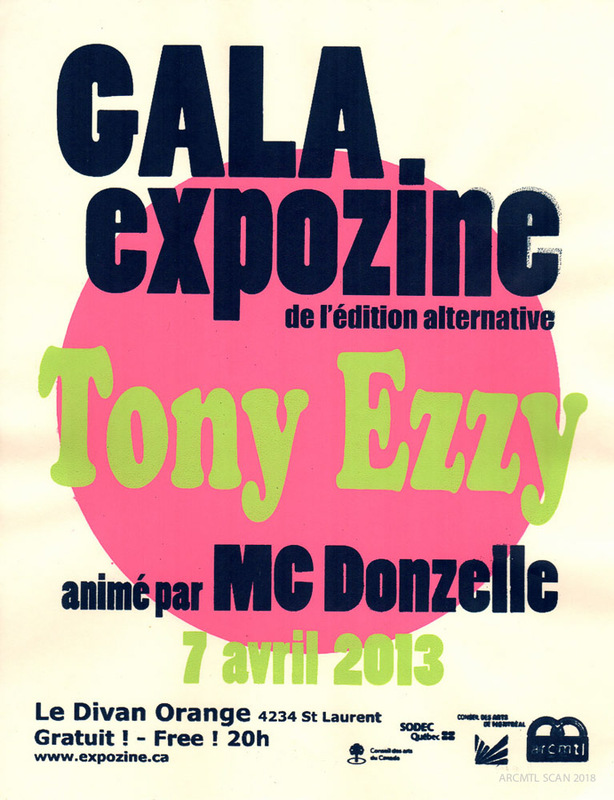 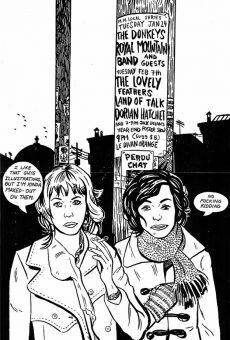 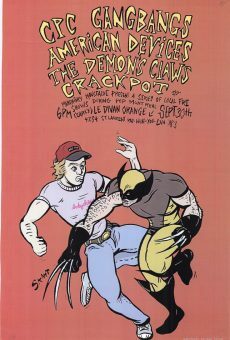 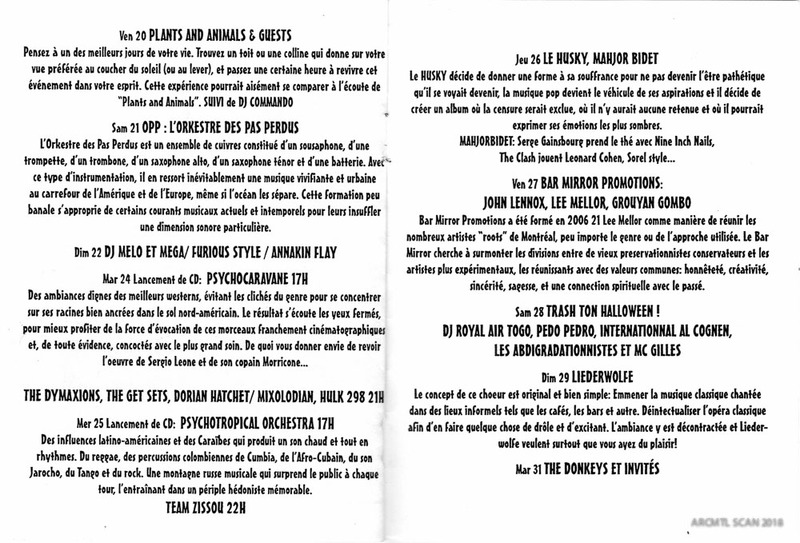 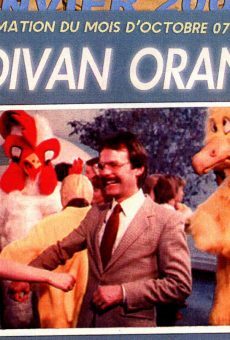 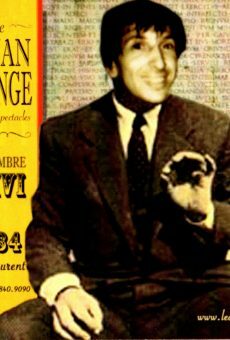 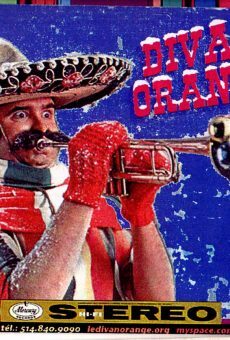 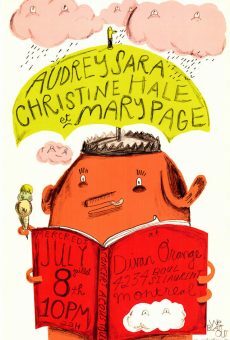 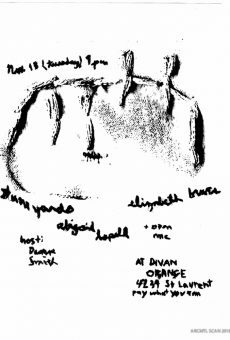 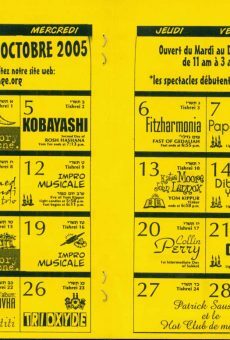 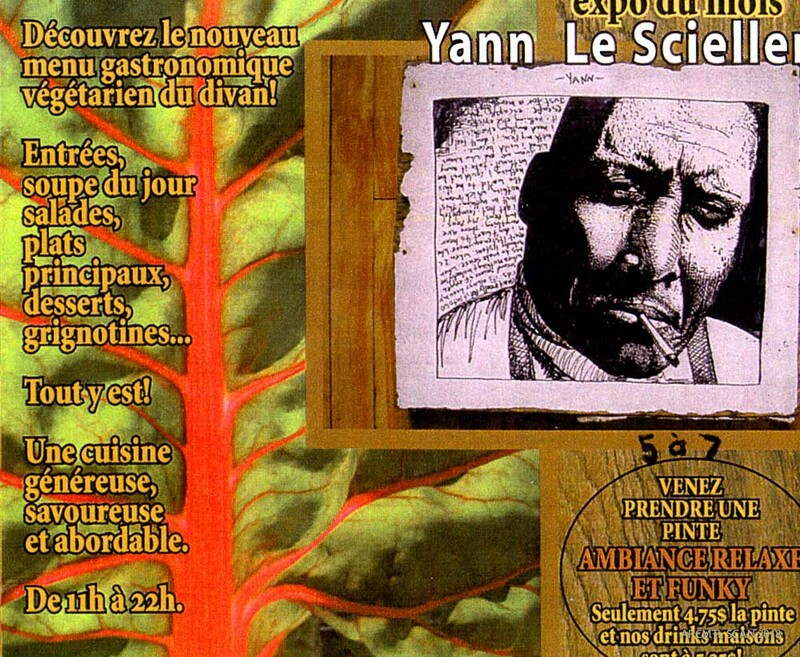 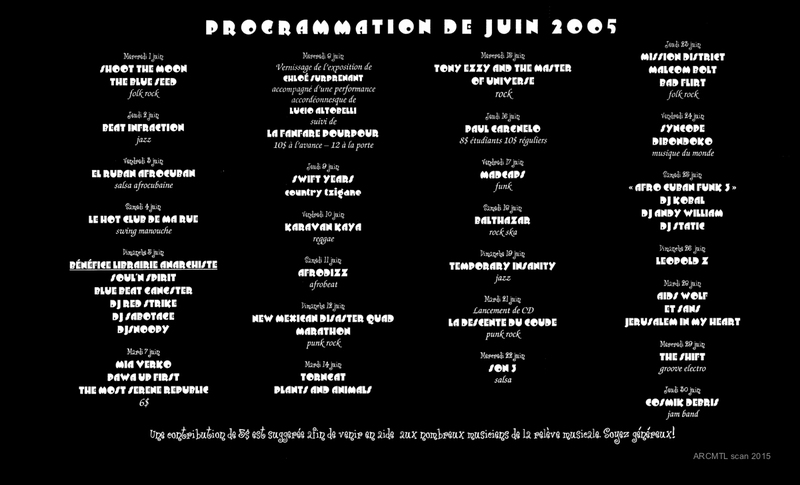 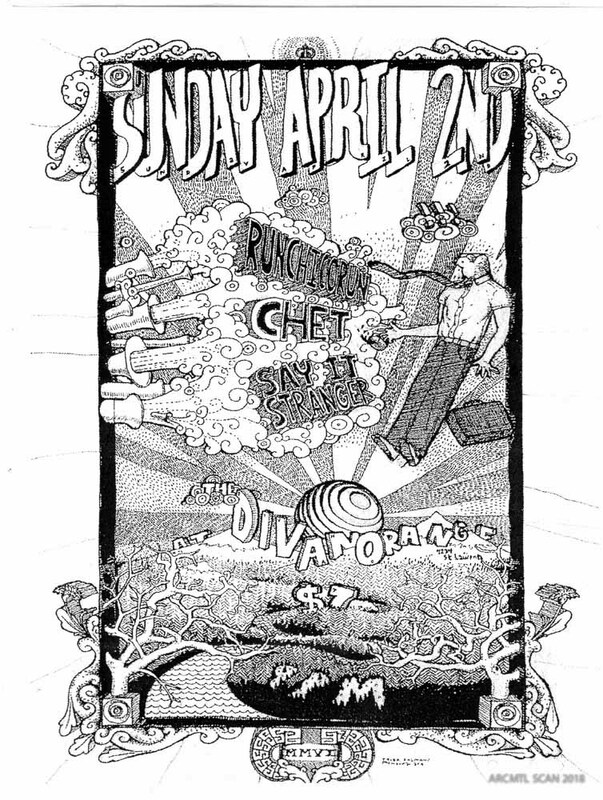 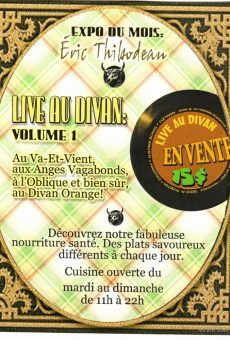 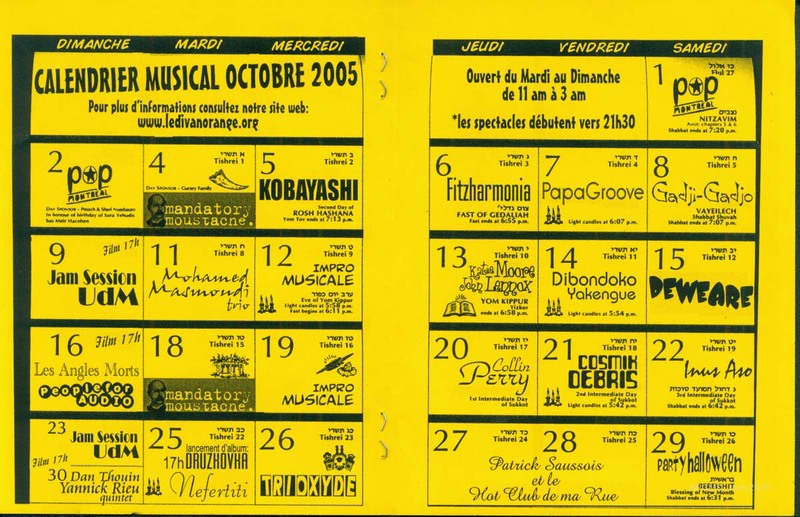 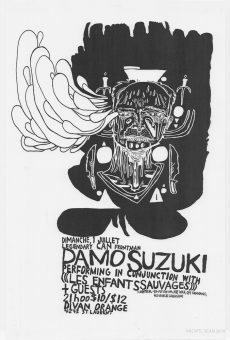 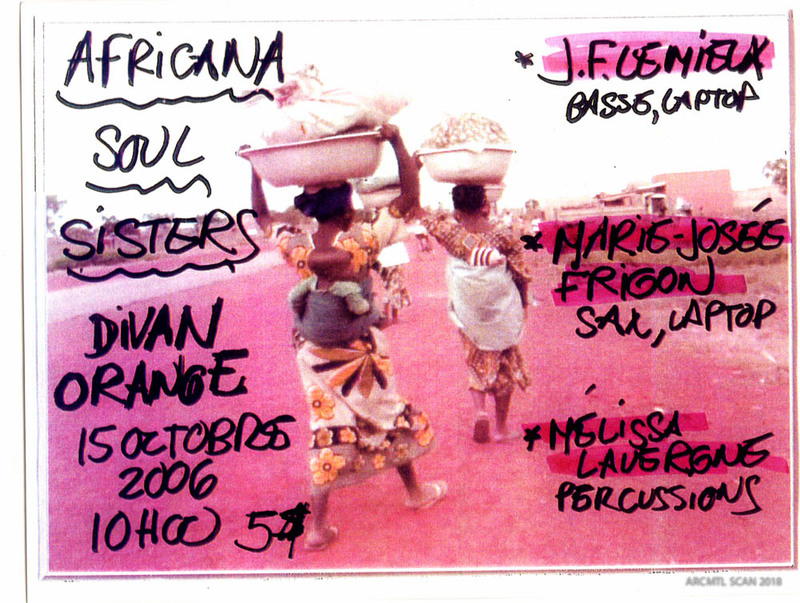 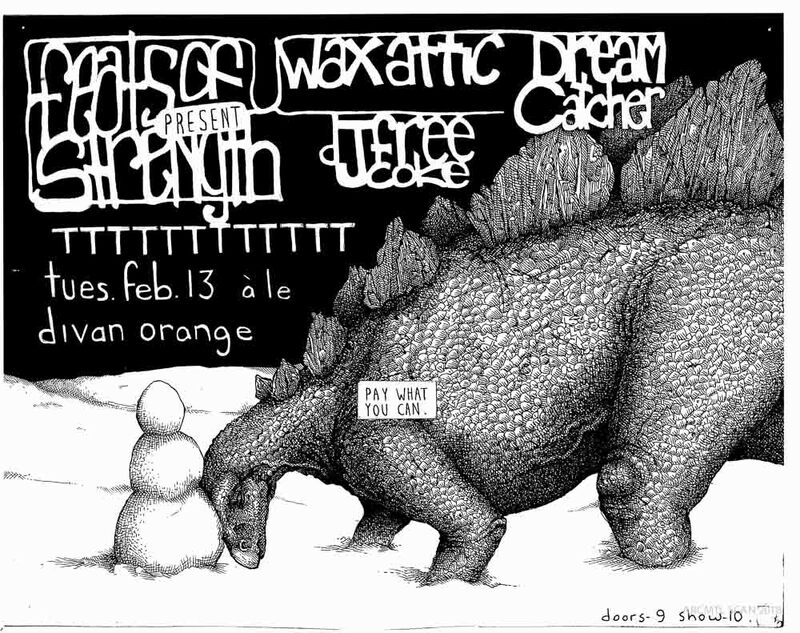 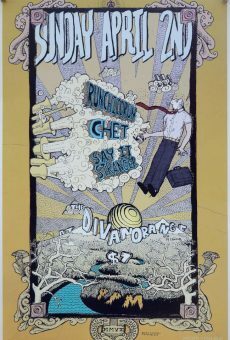 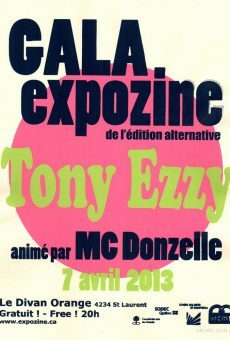 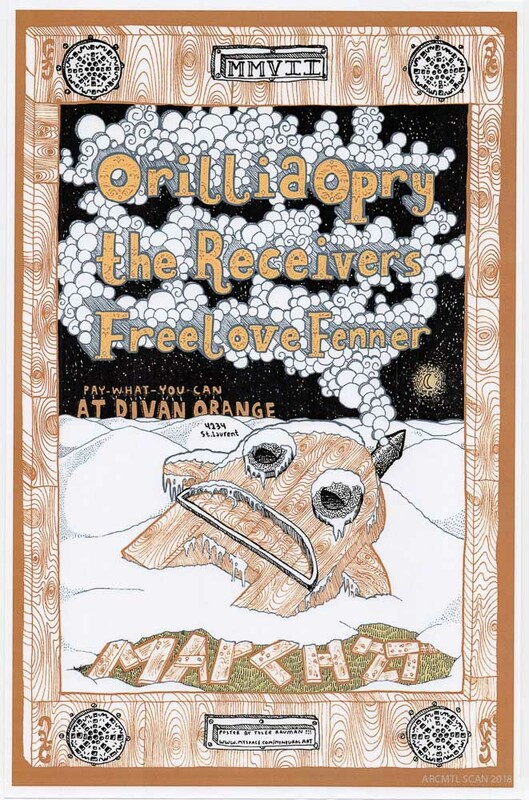 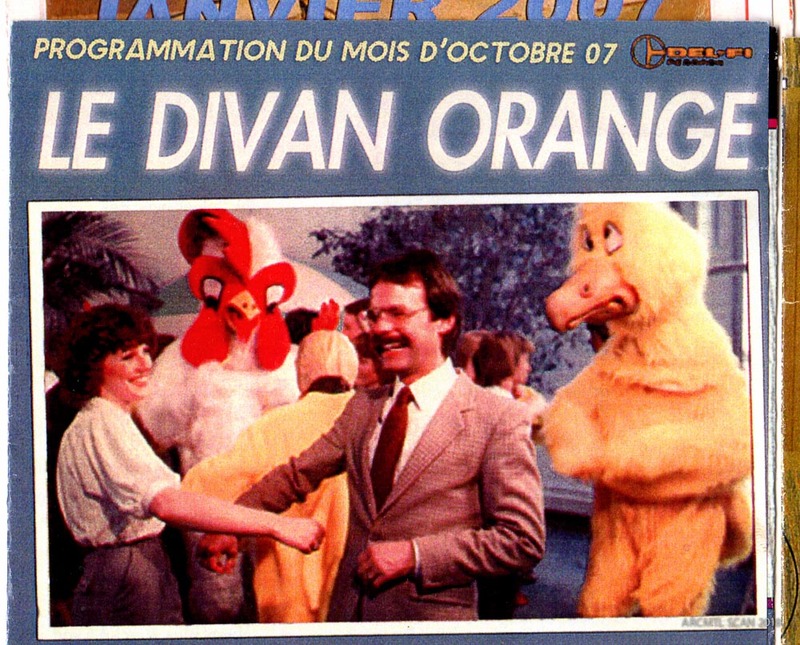 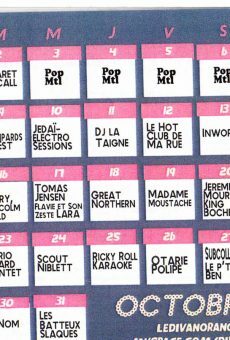 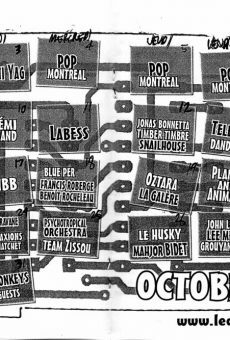 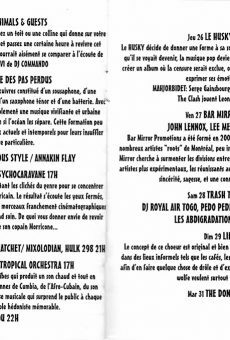 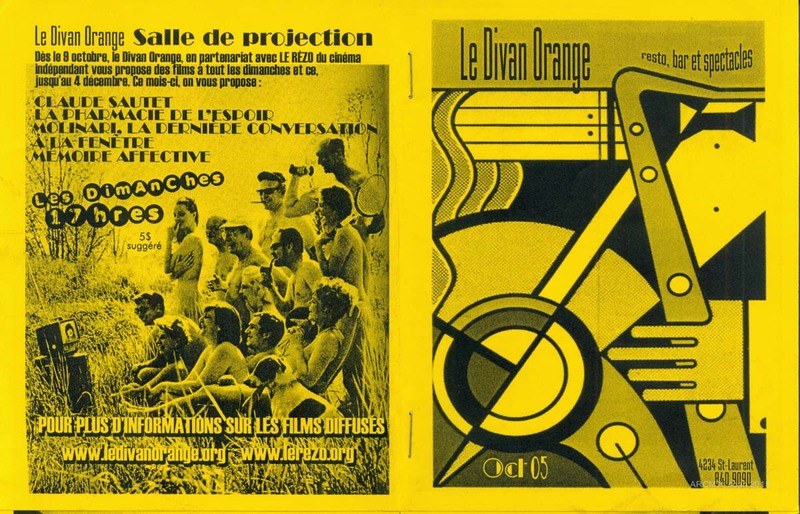 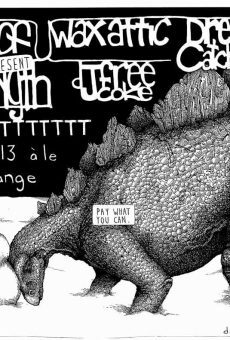 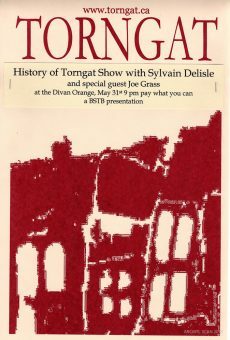 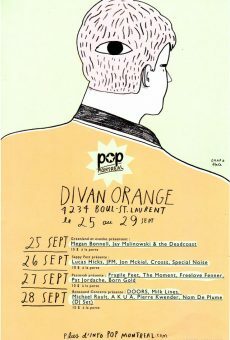 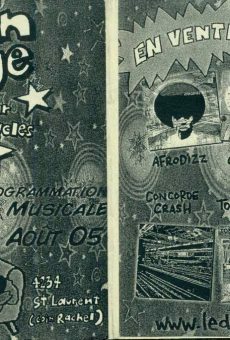 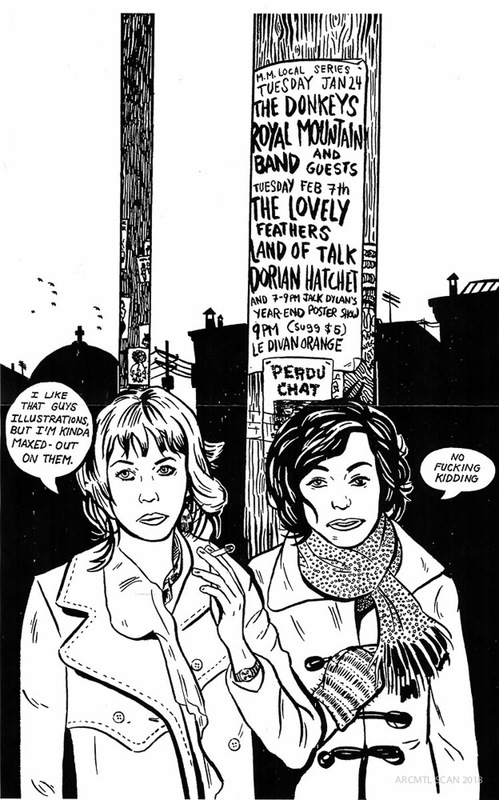 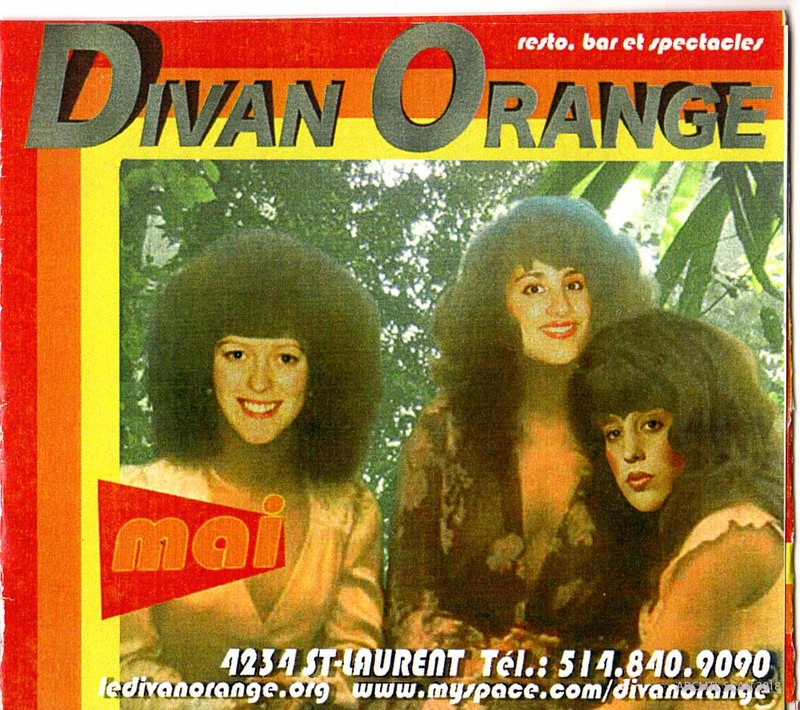 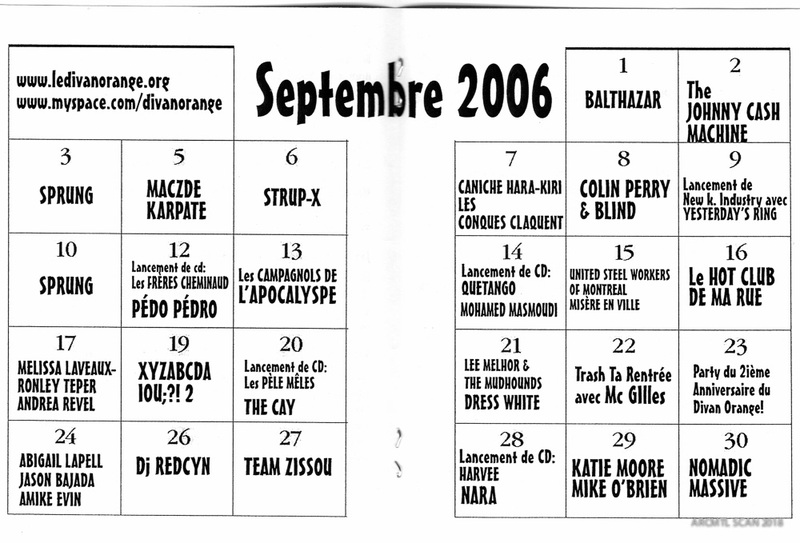 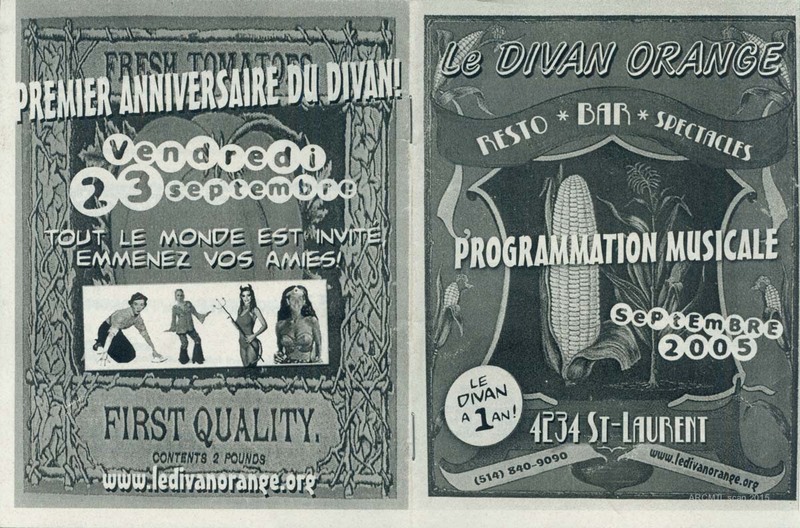 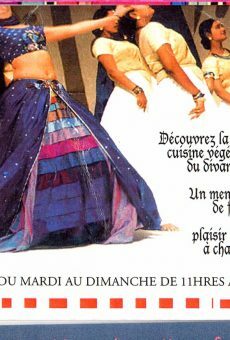 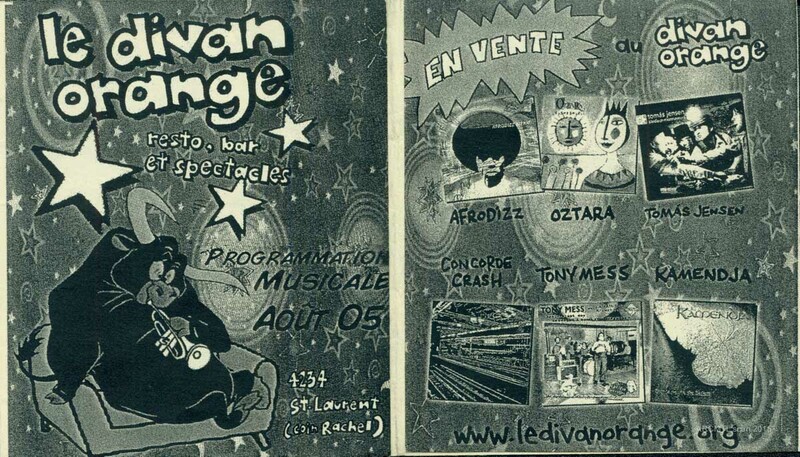 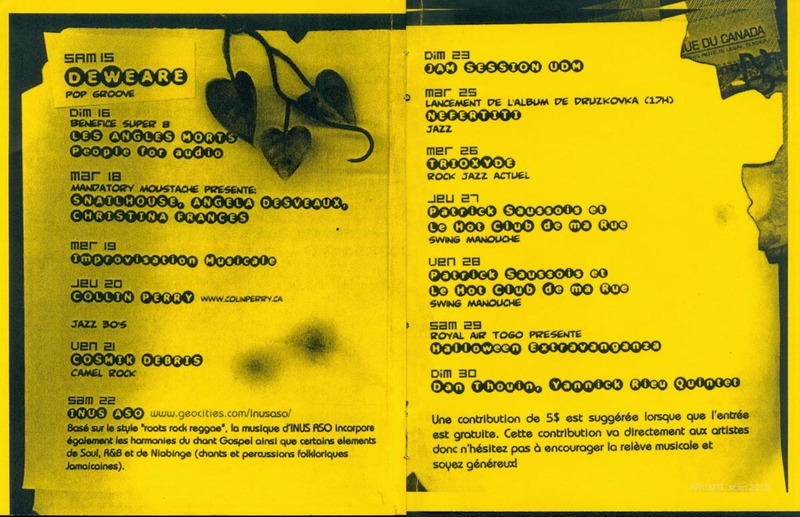 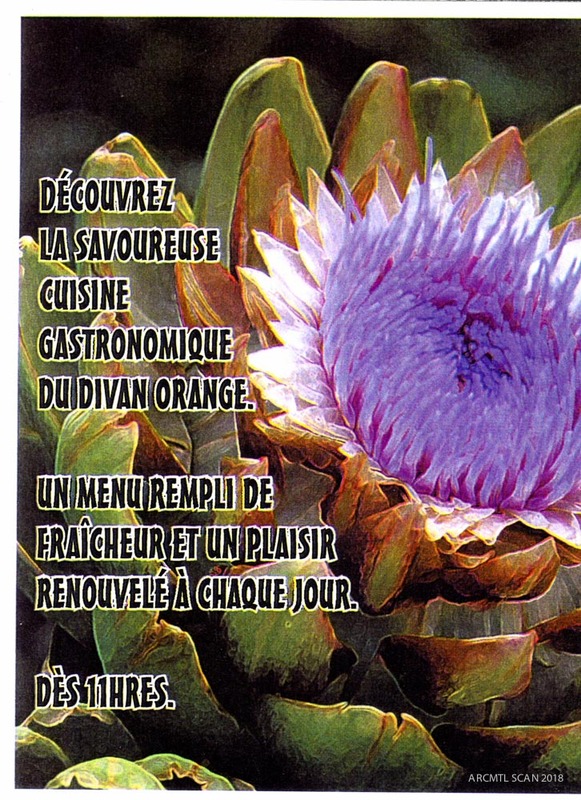 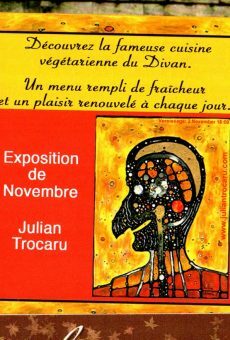 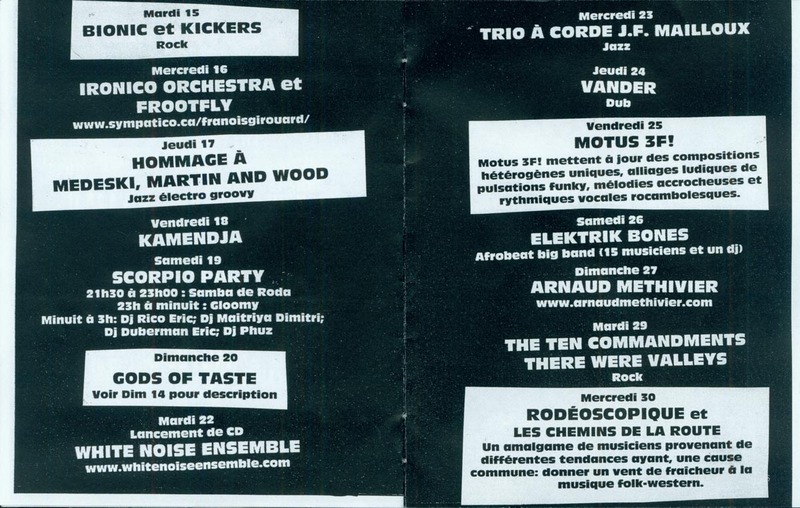 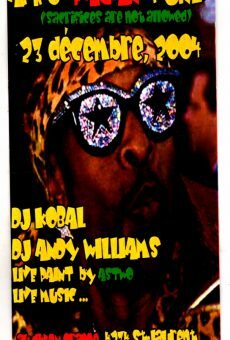 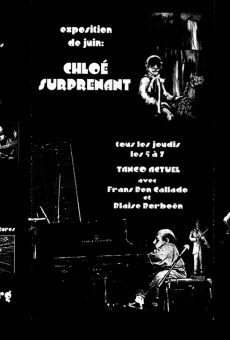 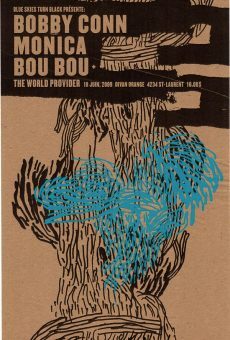 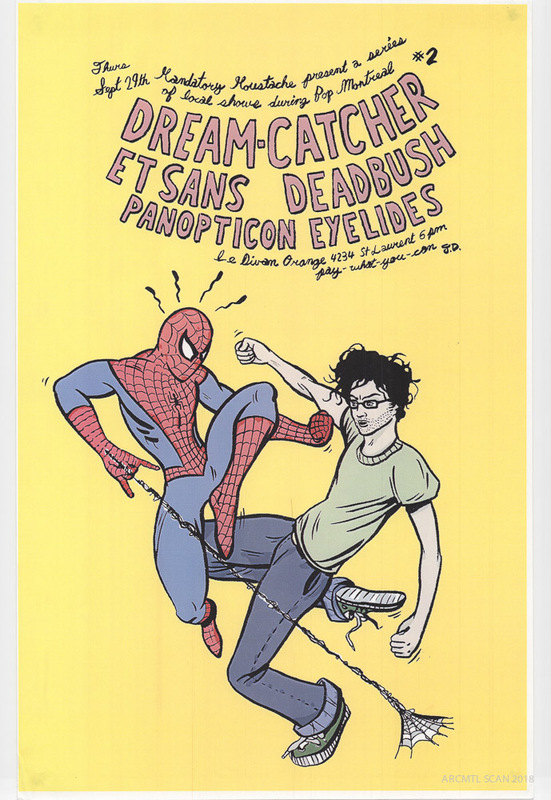 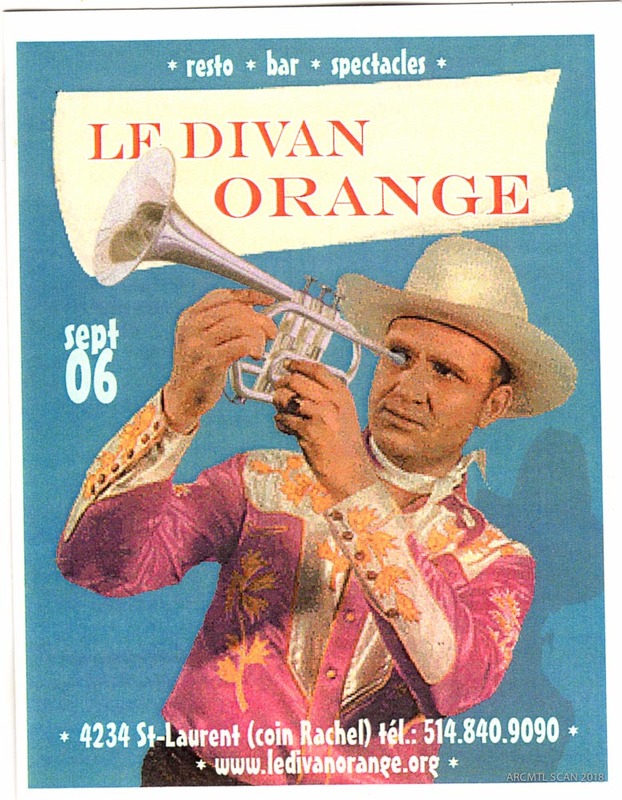 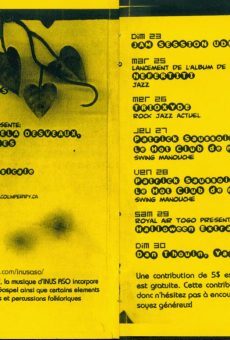 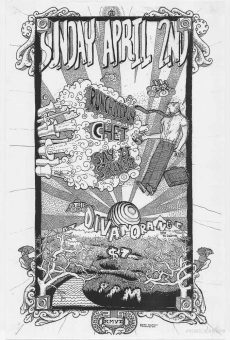 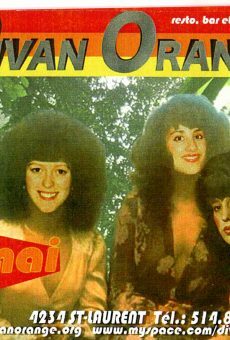 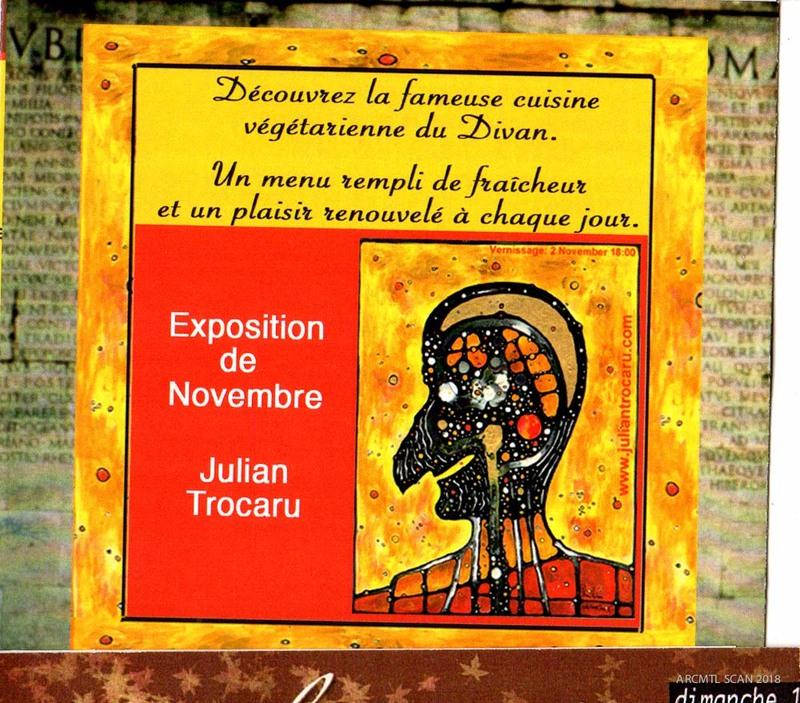 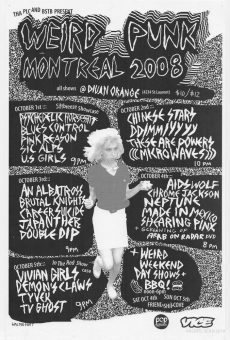 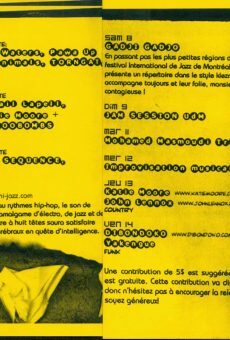 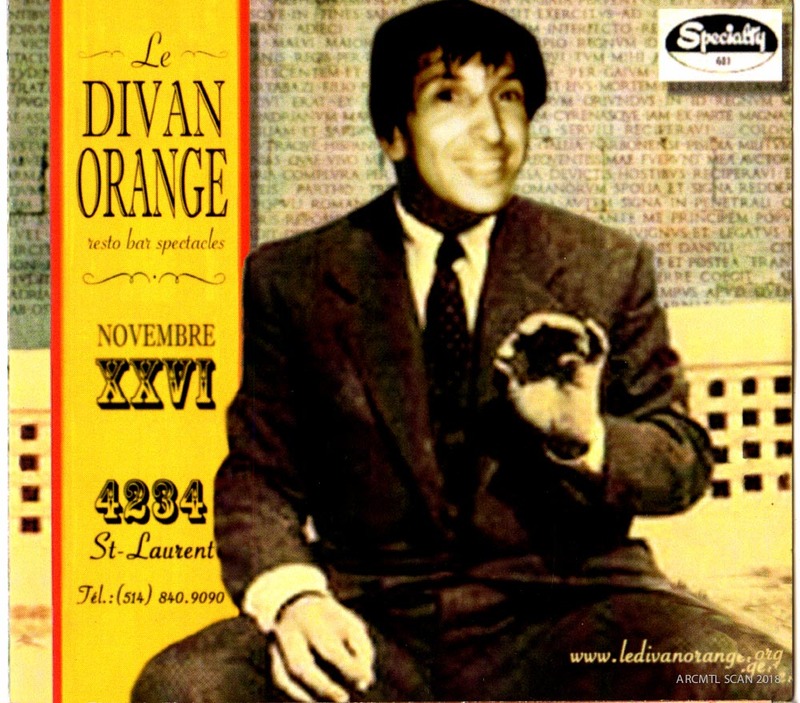 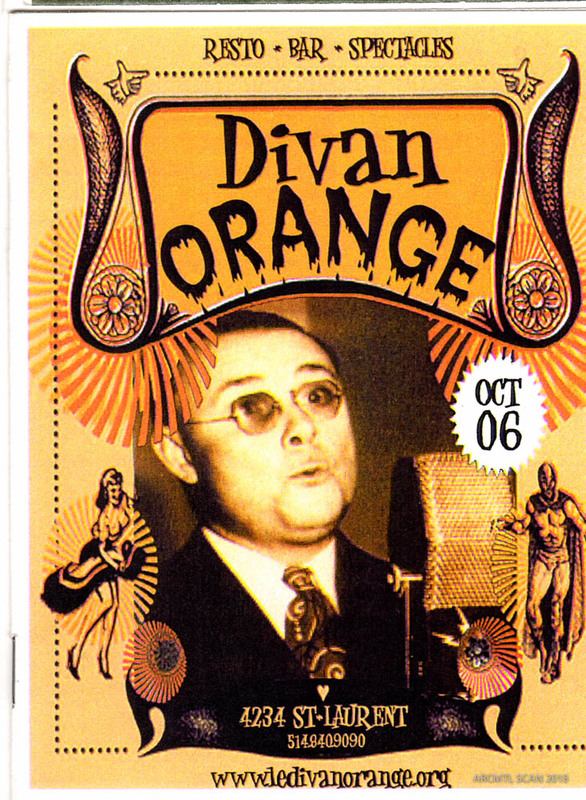 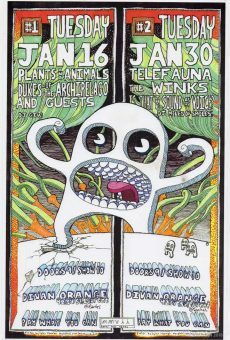 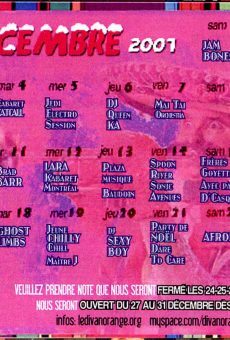 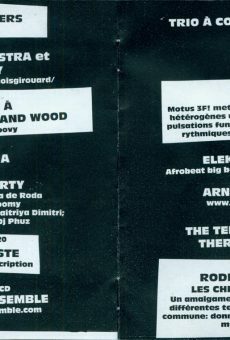 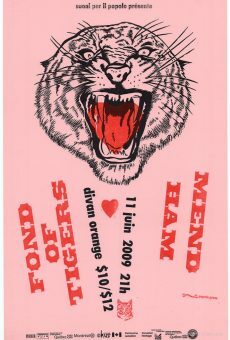 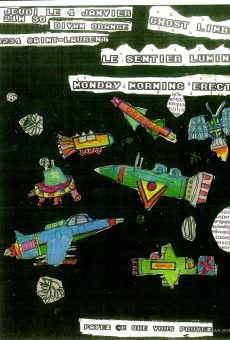 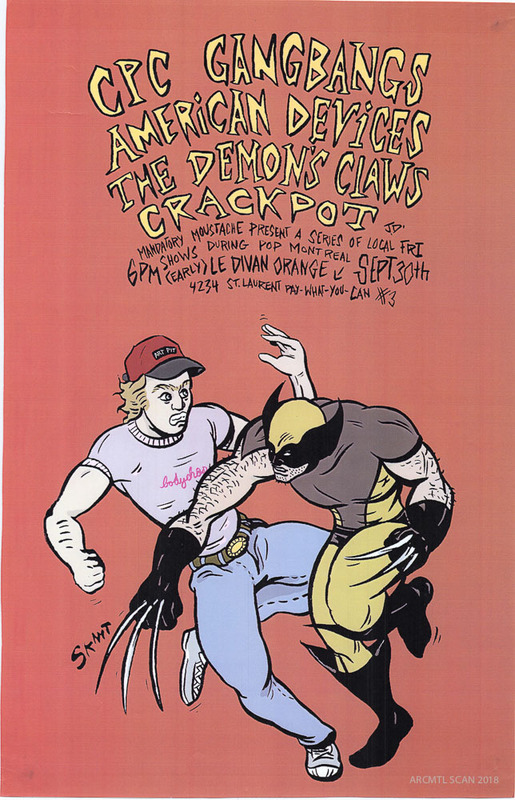 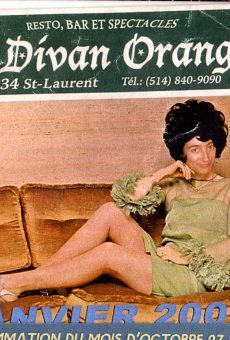 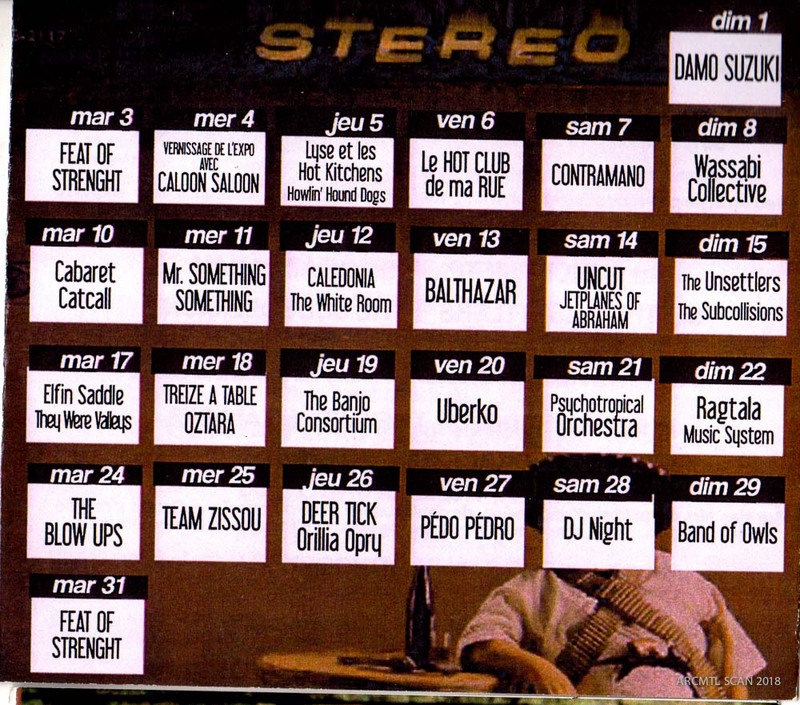 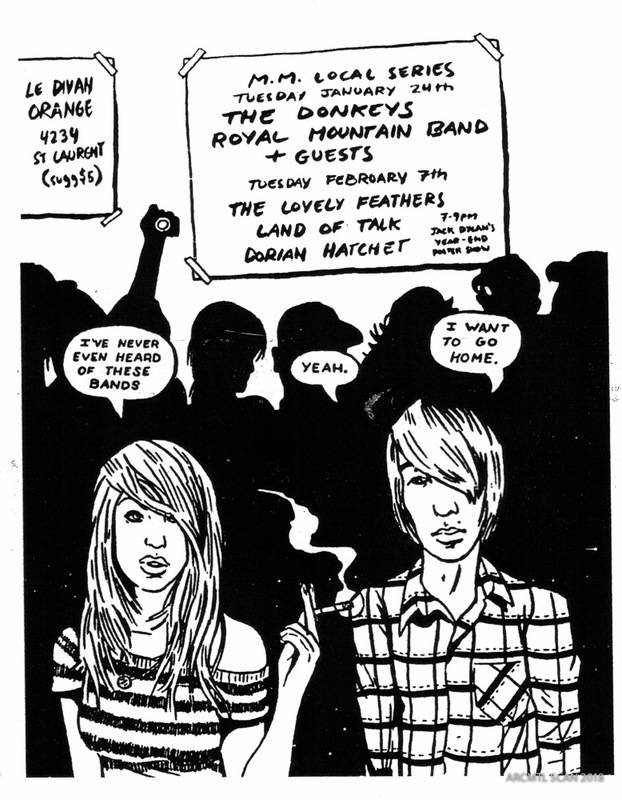 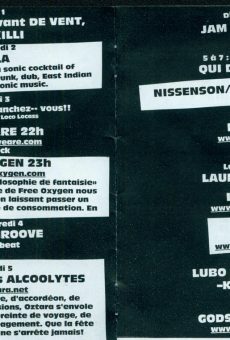 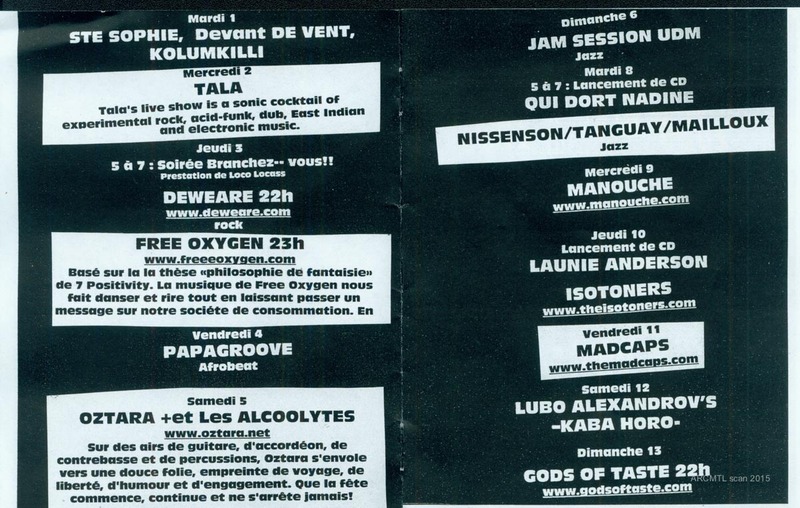 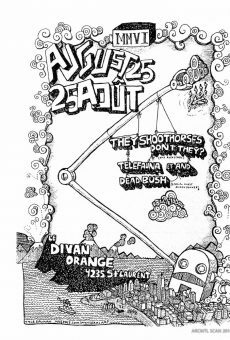 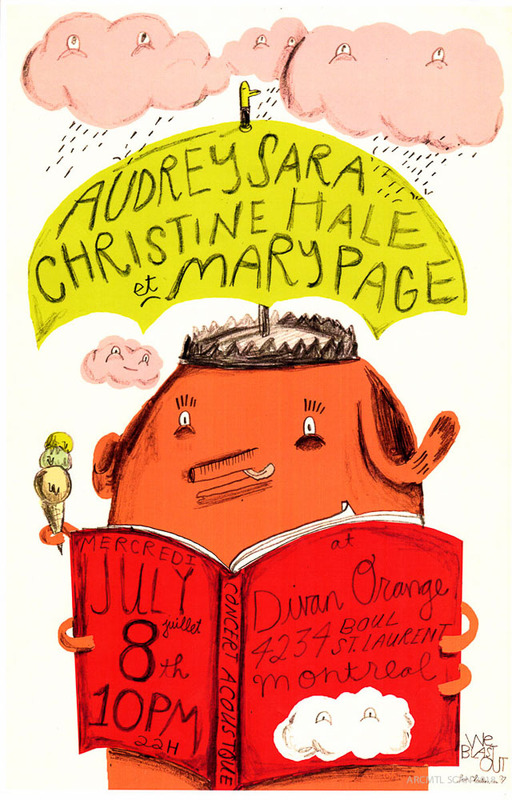 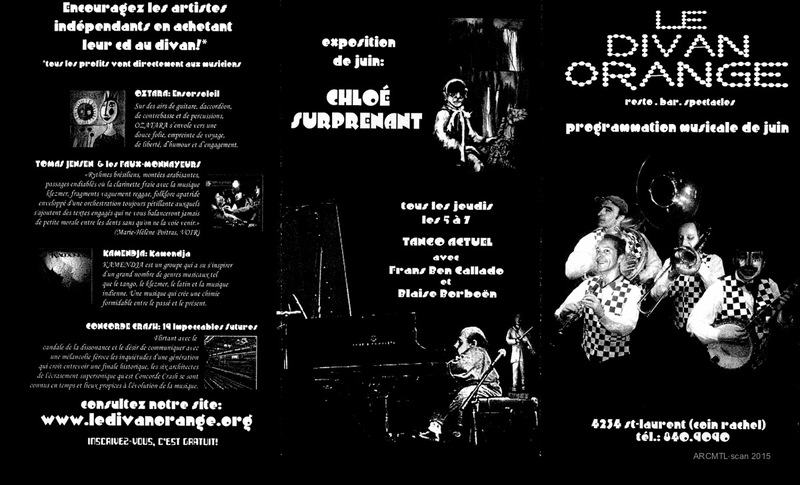 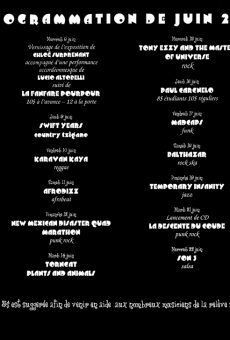 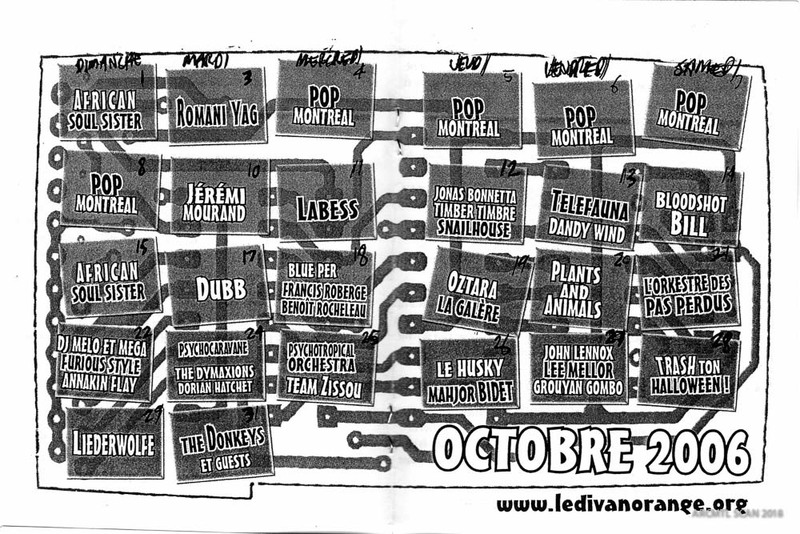 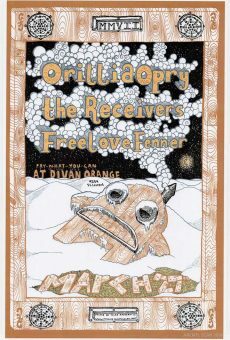 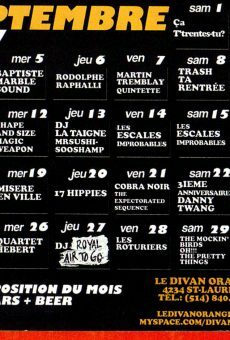 Here is a selection of posters and flyers for concerts, events and activities at Le Divan Orange since it opened in 2004. 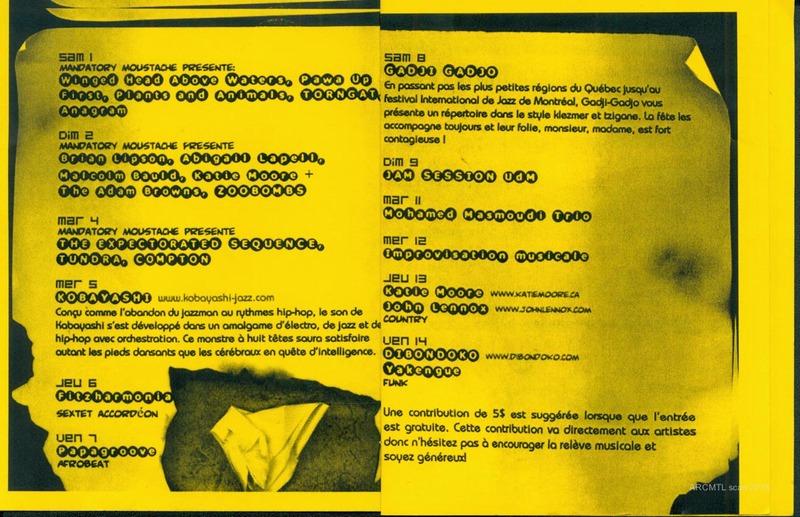 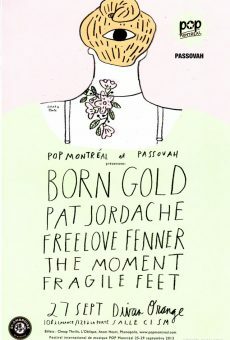 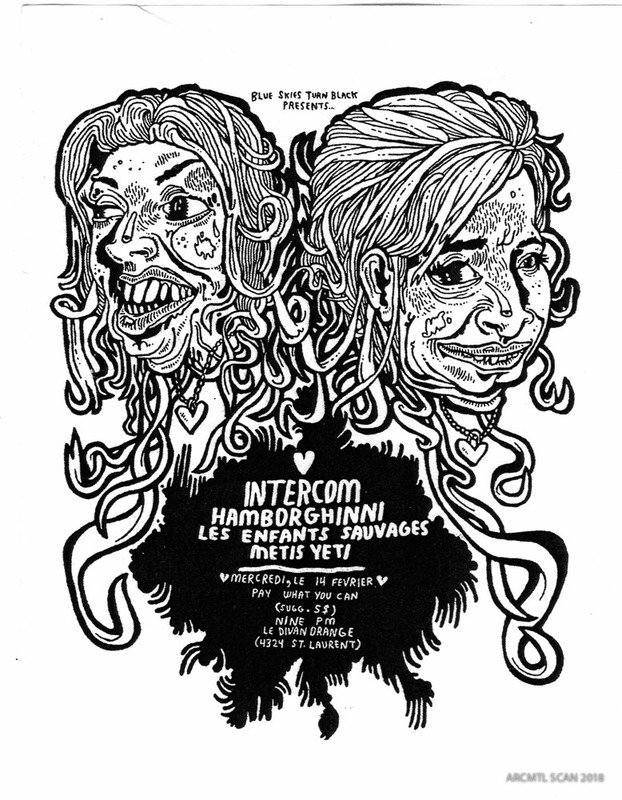 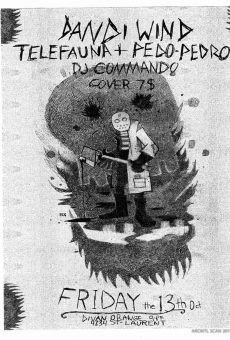 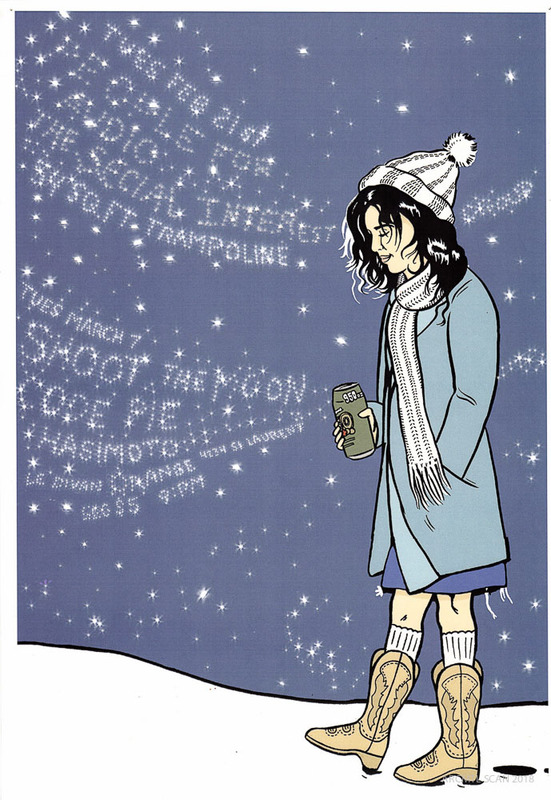 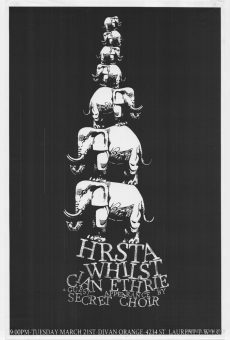 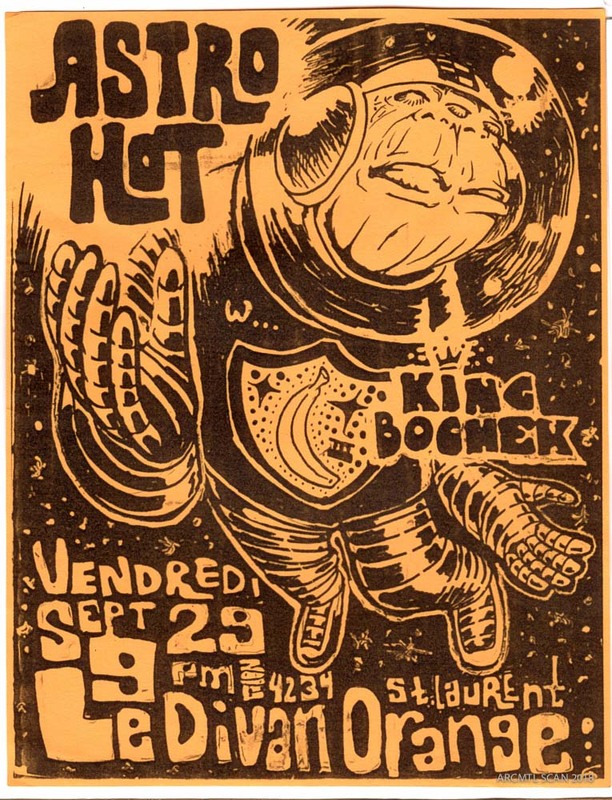 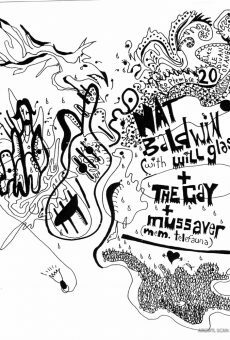 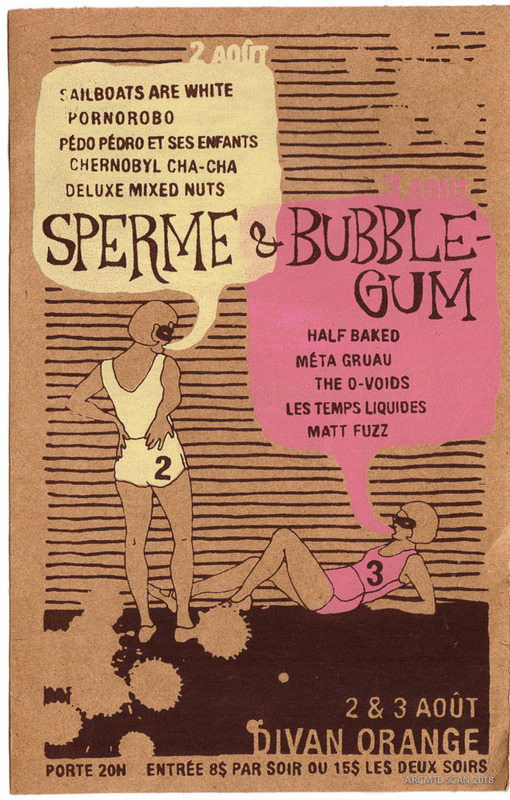 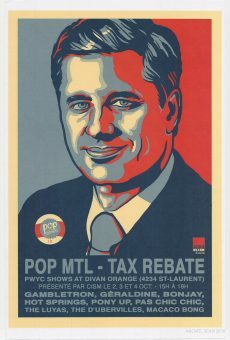 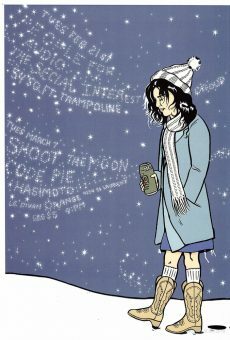 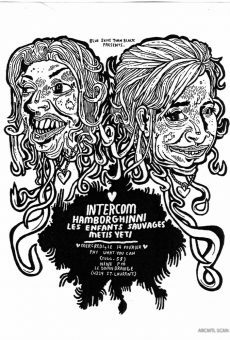 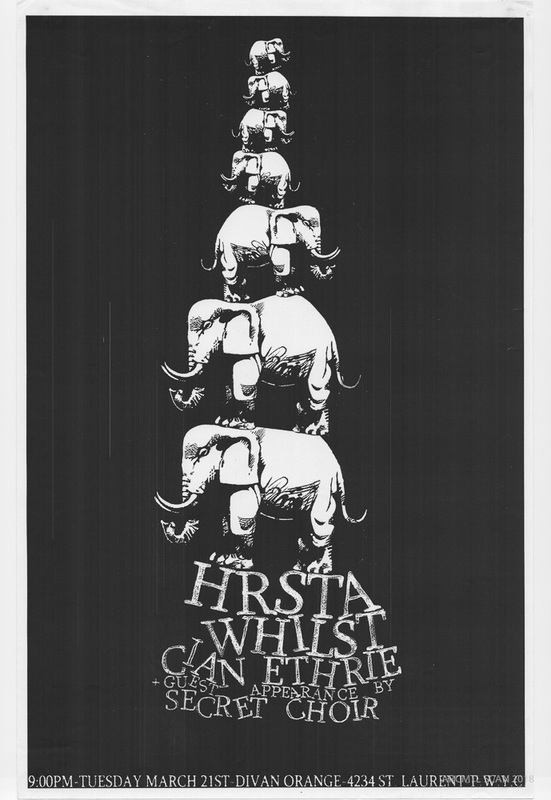 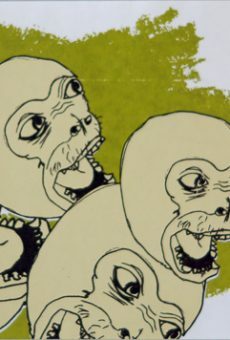 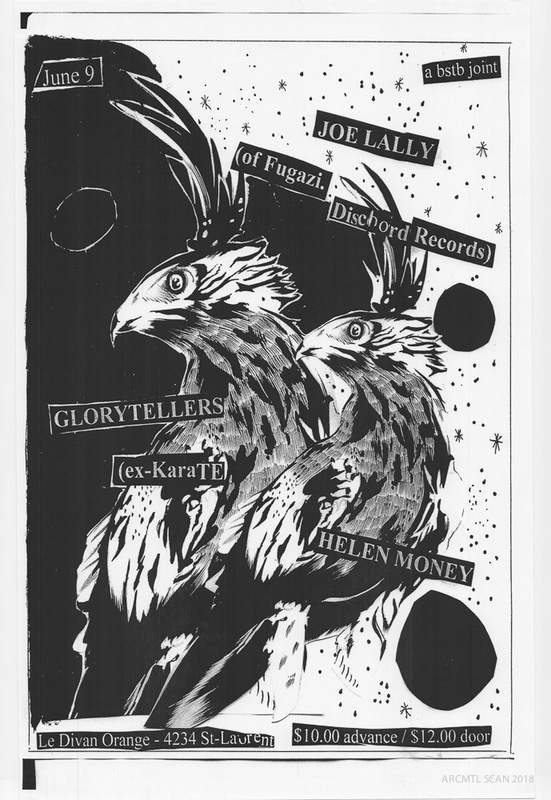 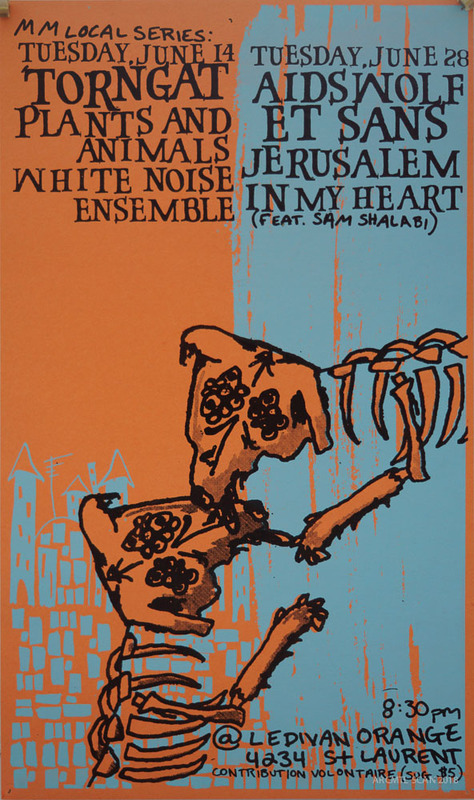 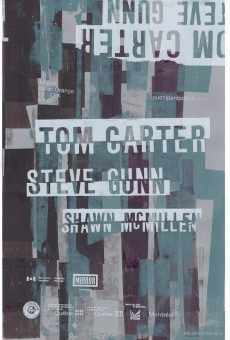 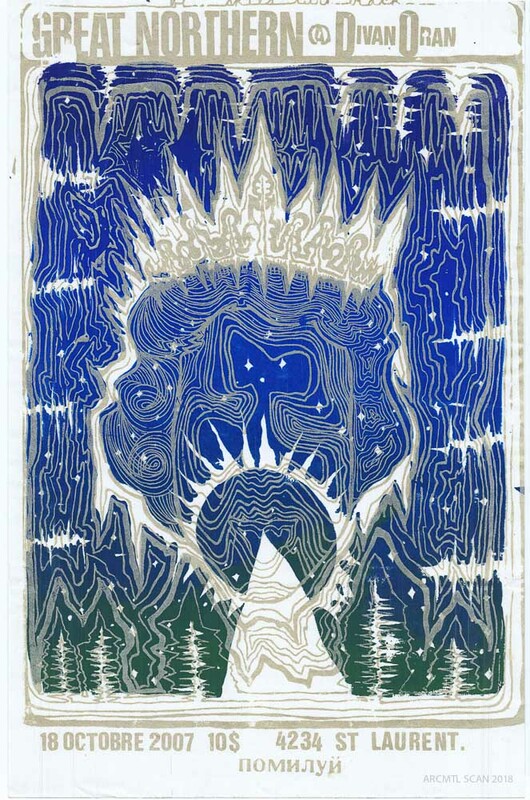 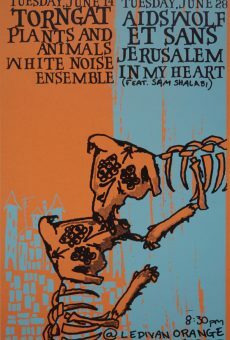 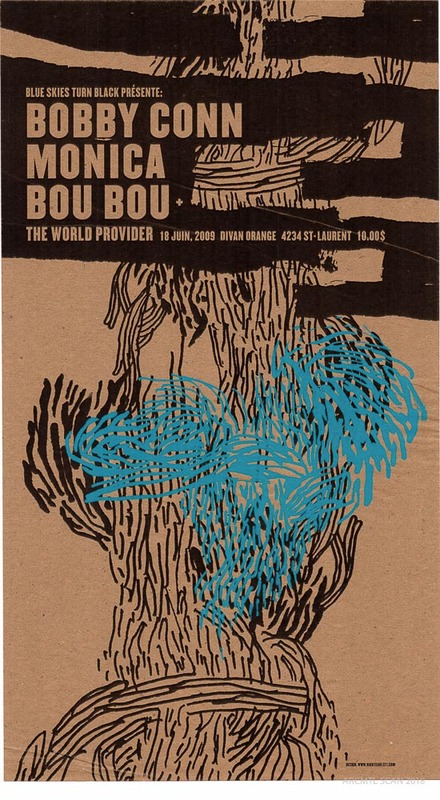 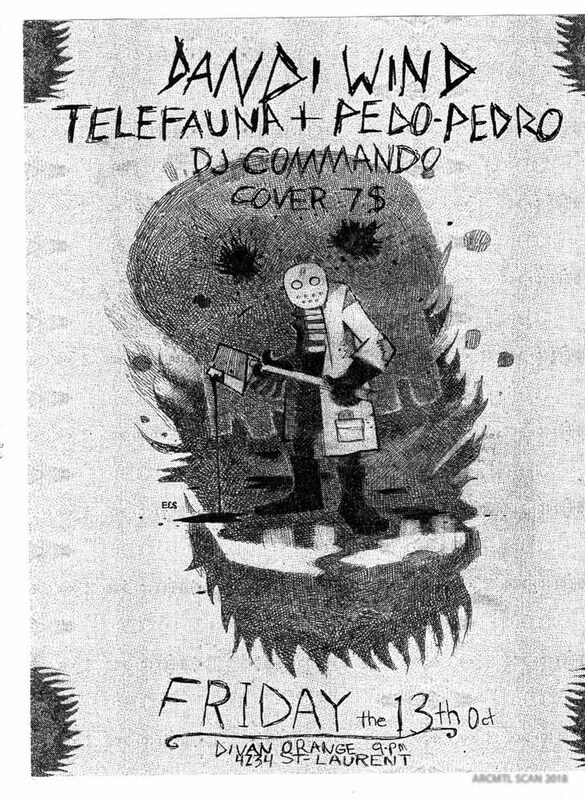 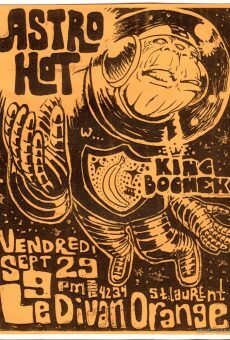 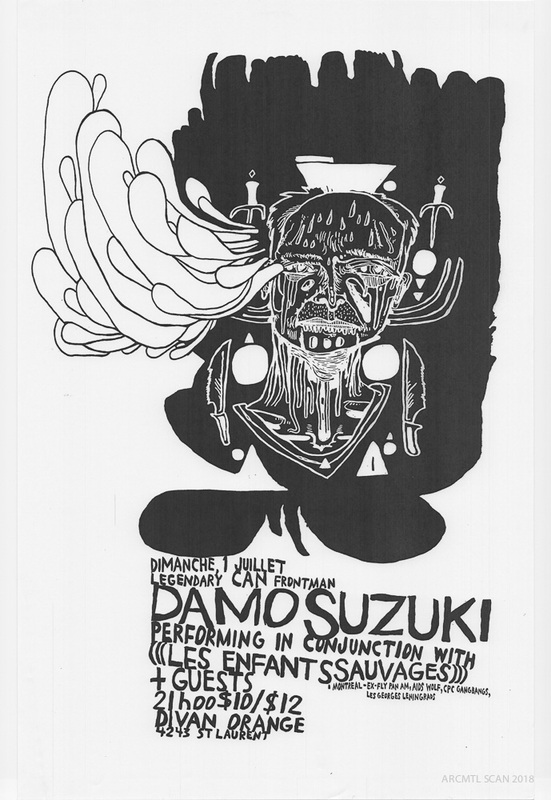 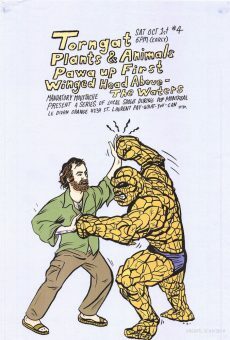 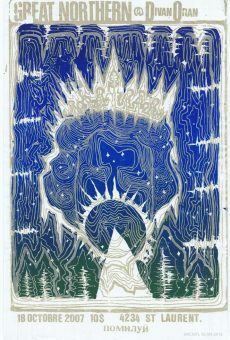 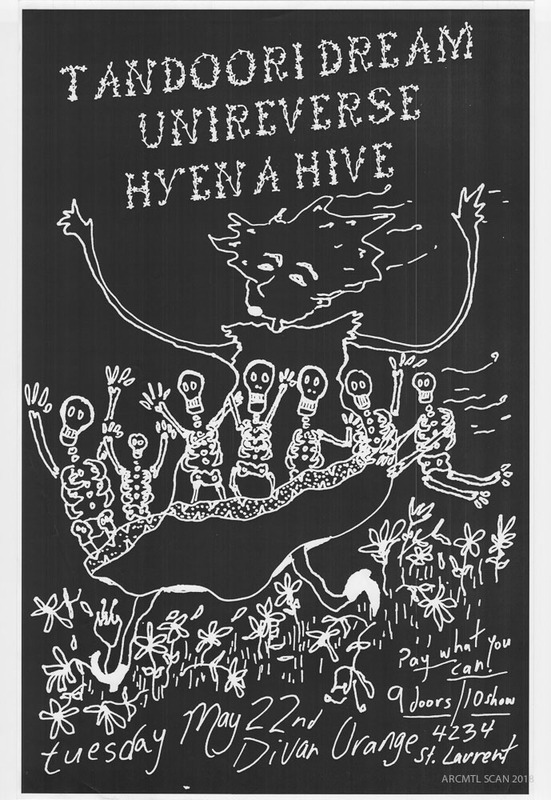 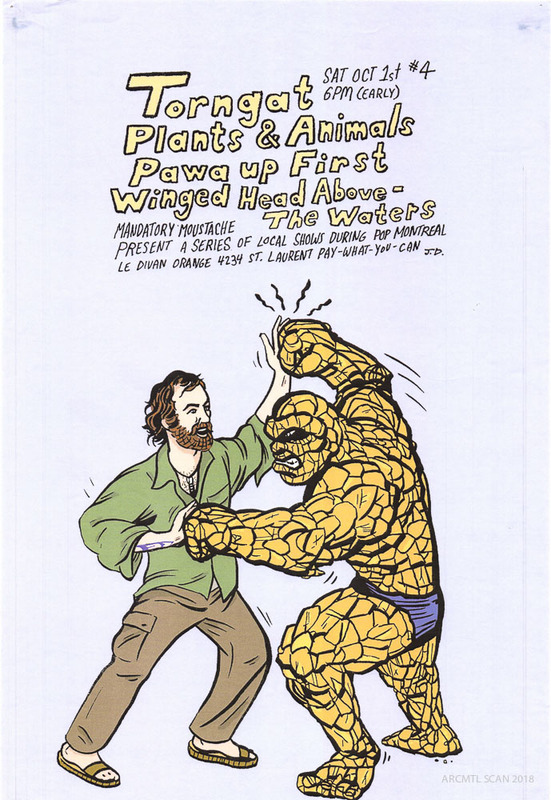 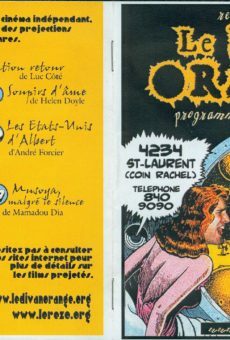 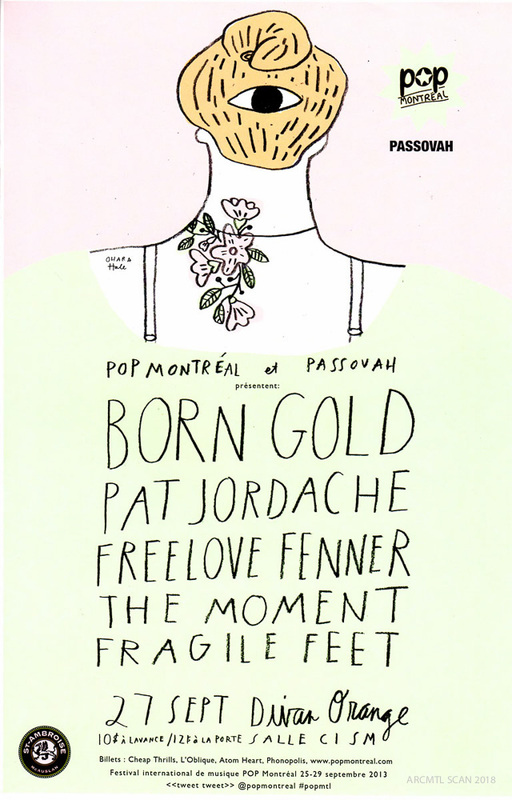 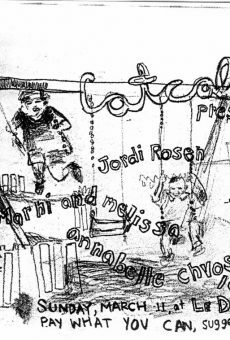 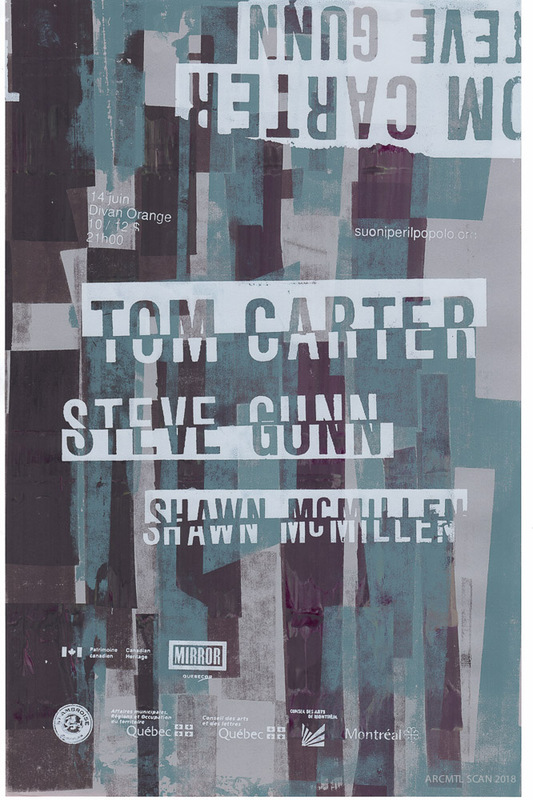 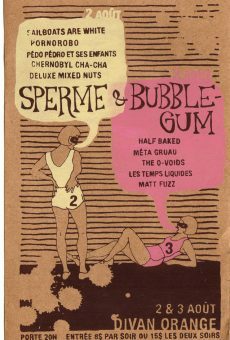 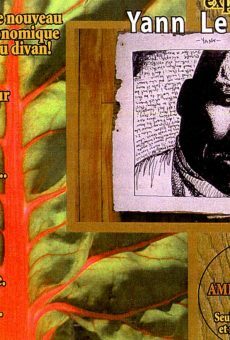 The material is drawn from the archives of Arcmtl. 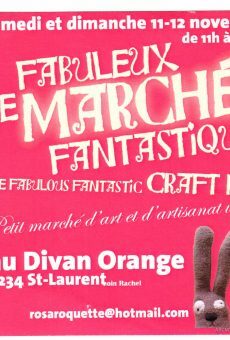 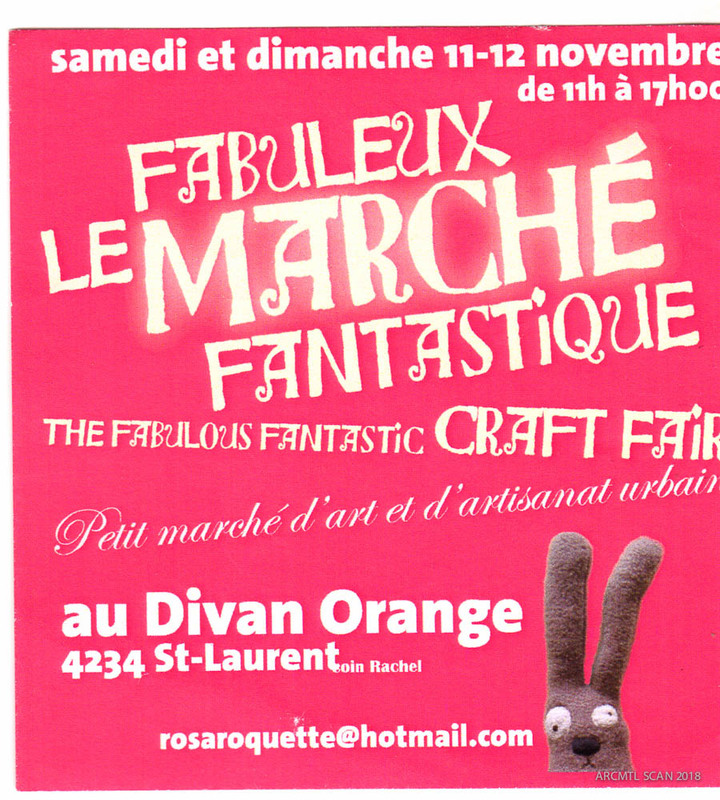 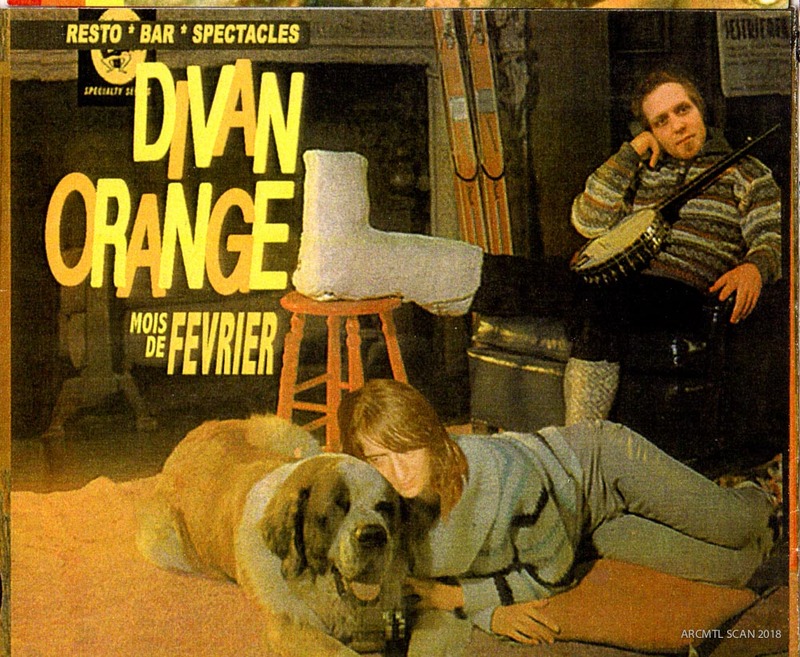 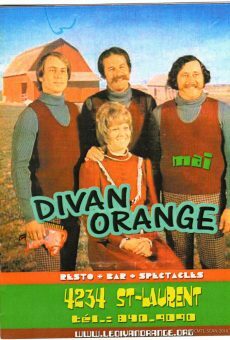 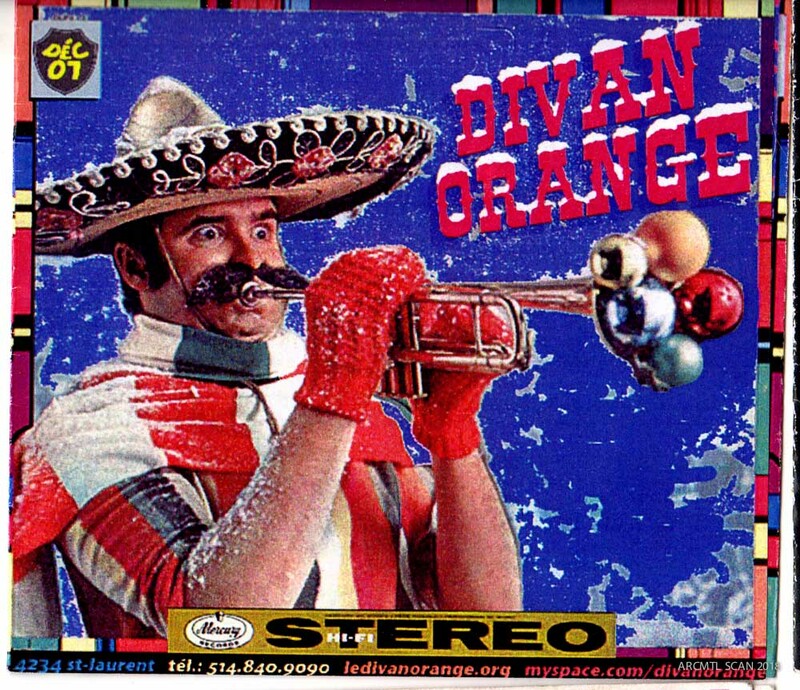 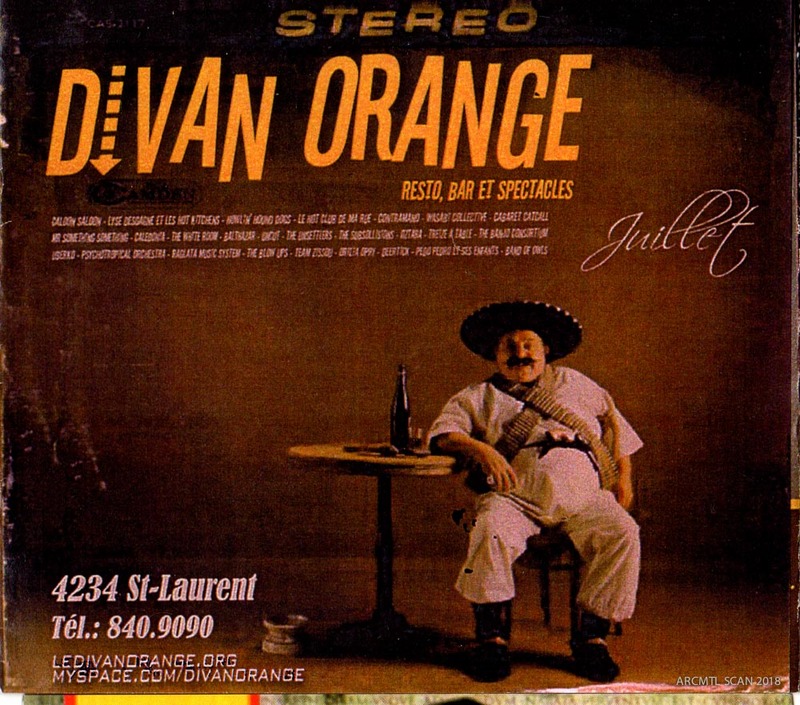 You can read our article about Le Divan Orange here.